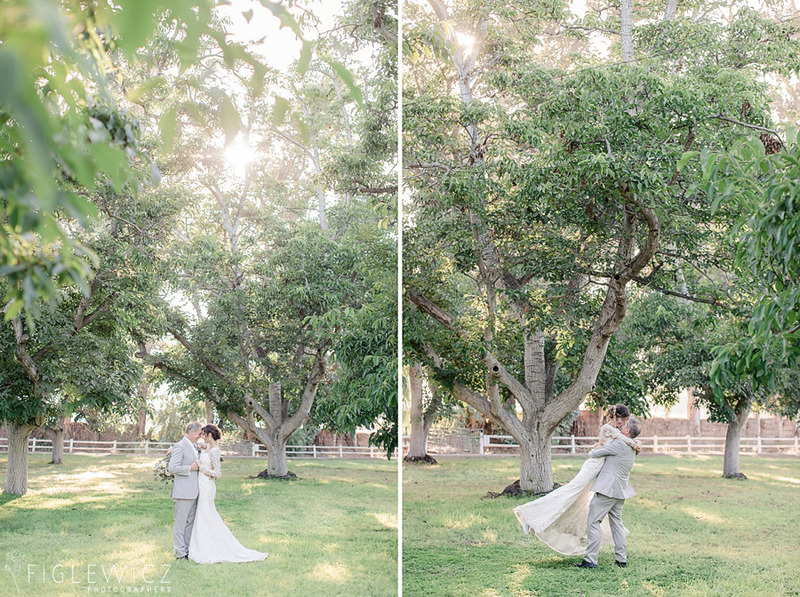 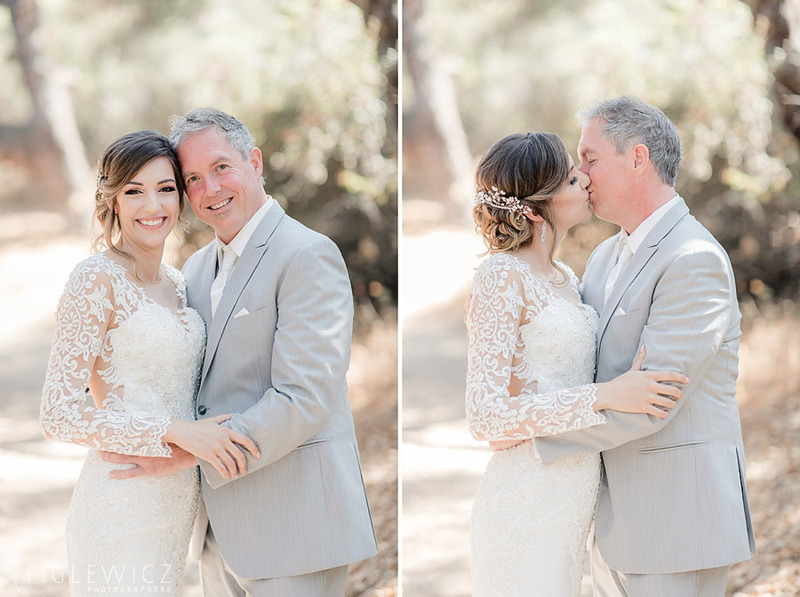 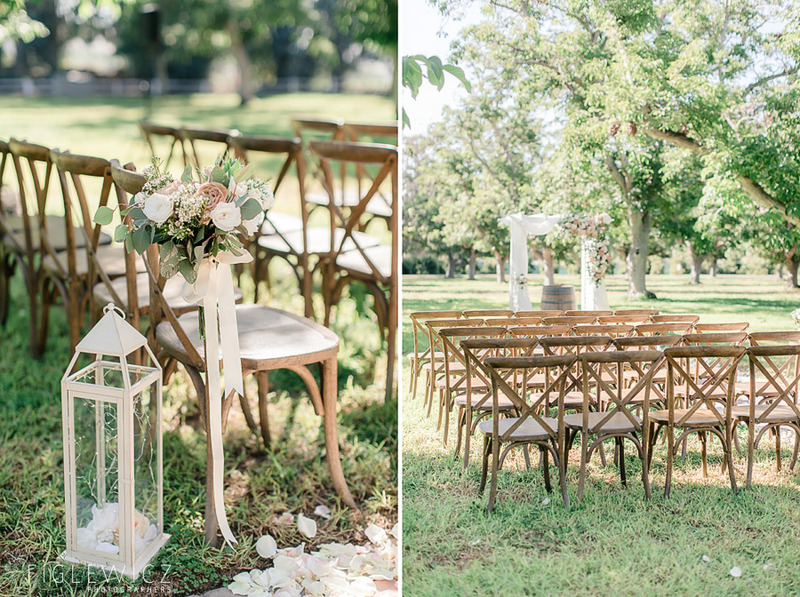 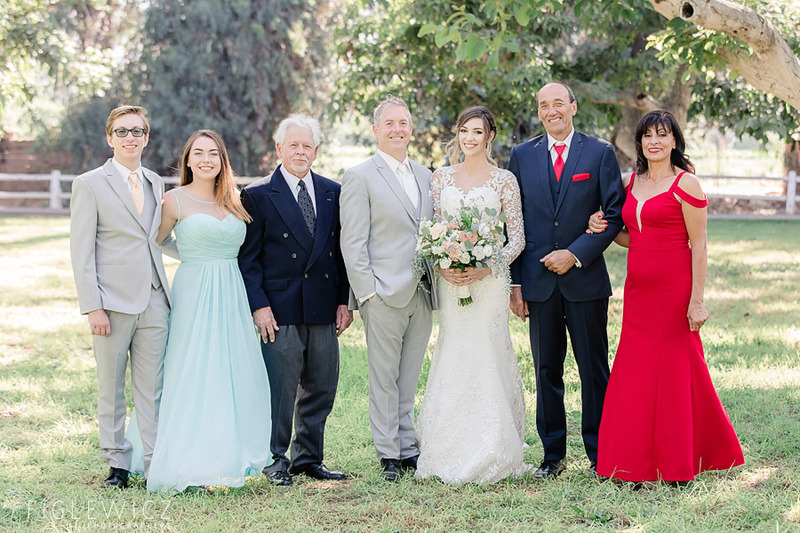 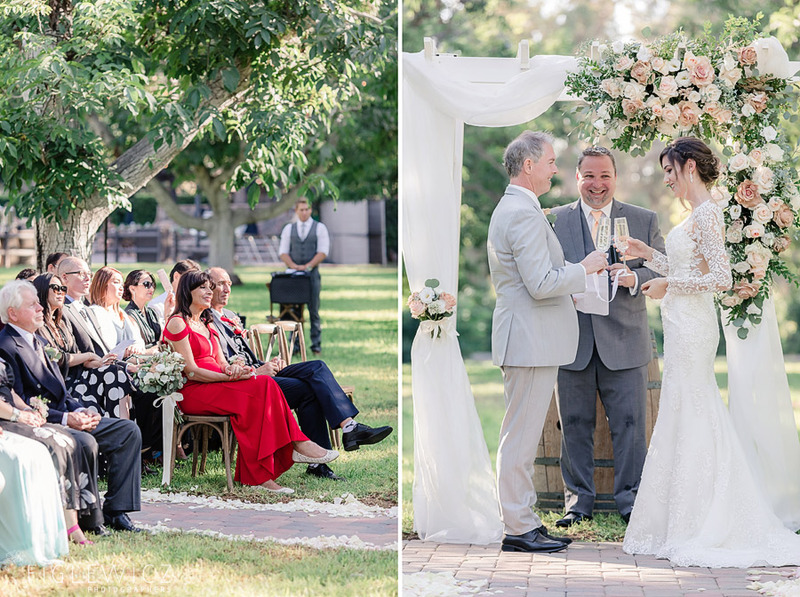 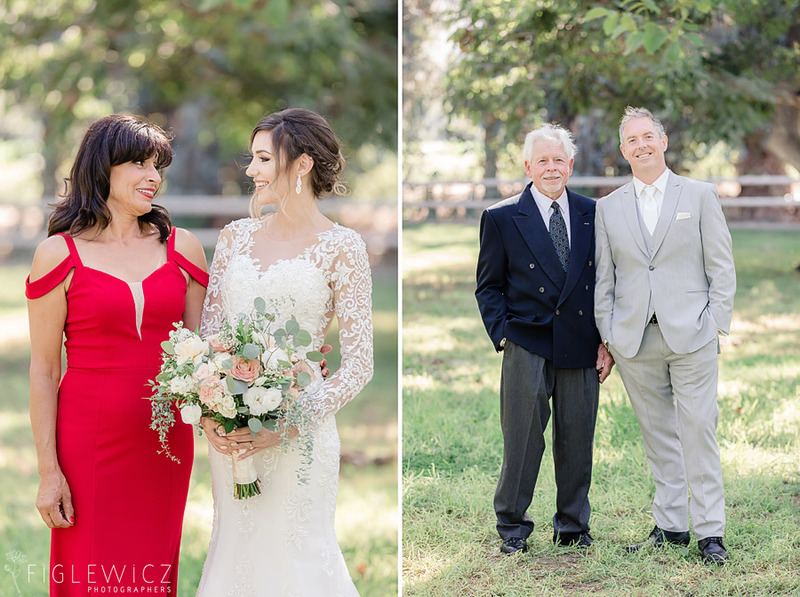 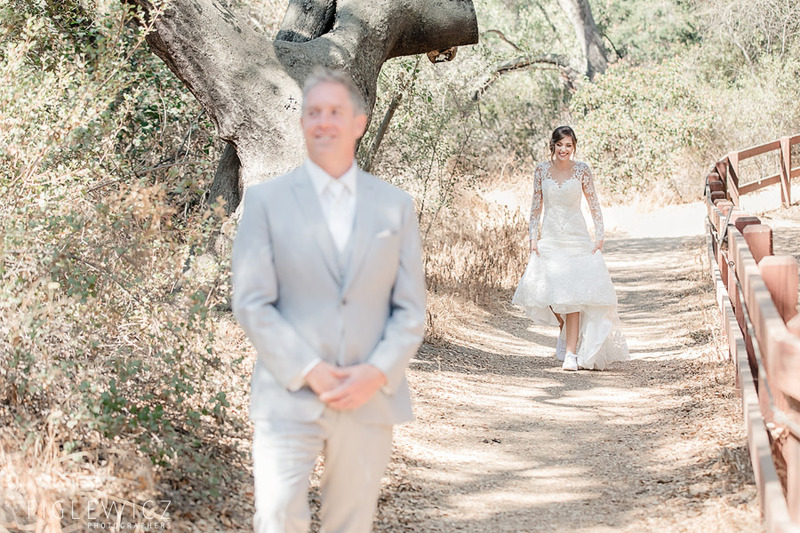 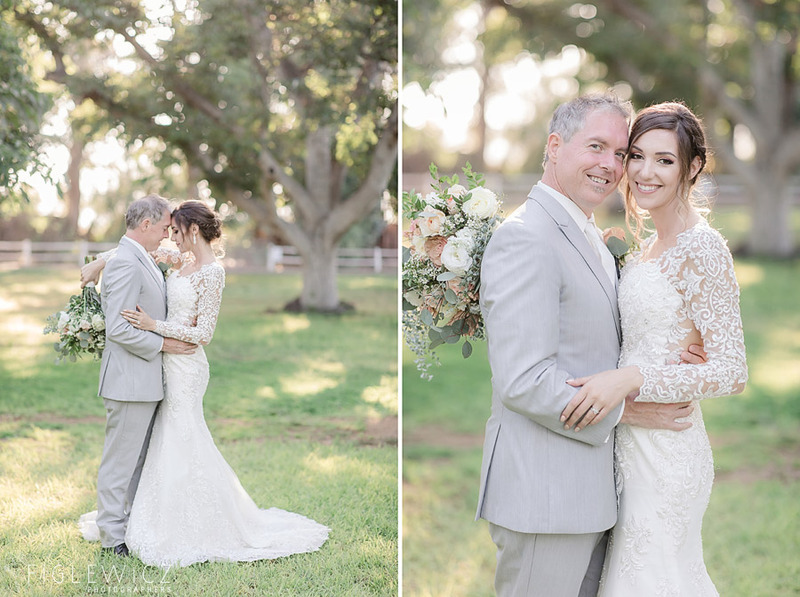 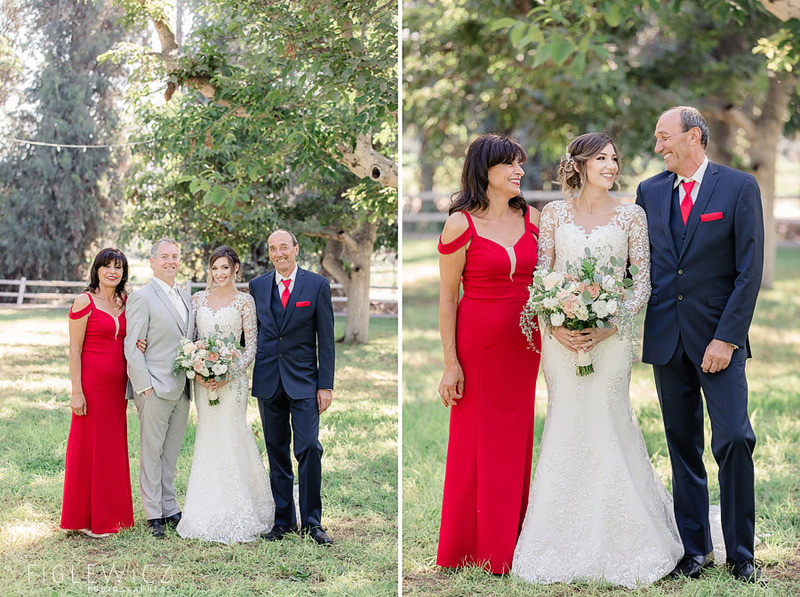 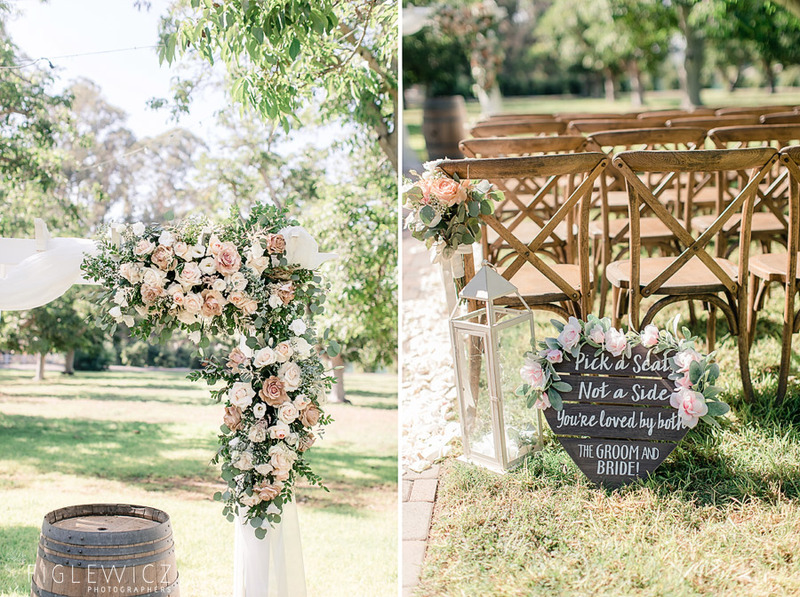 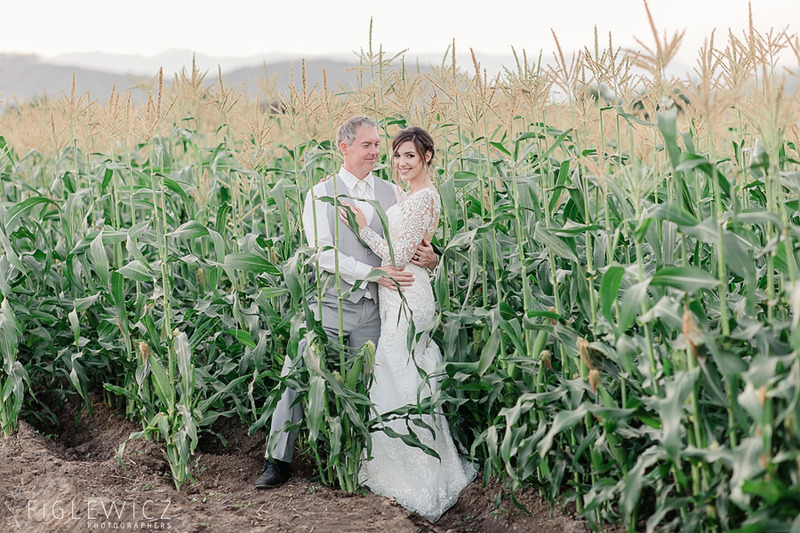 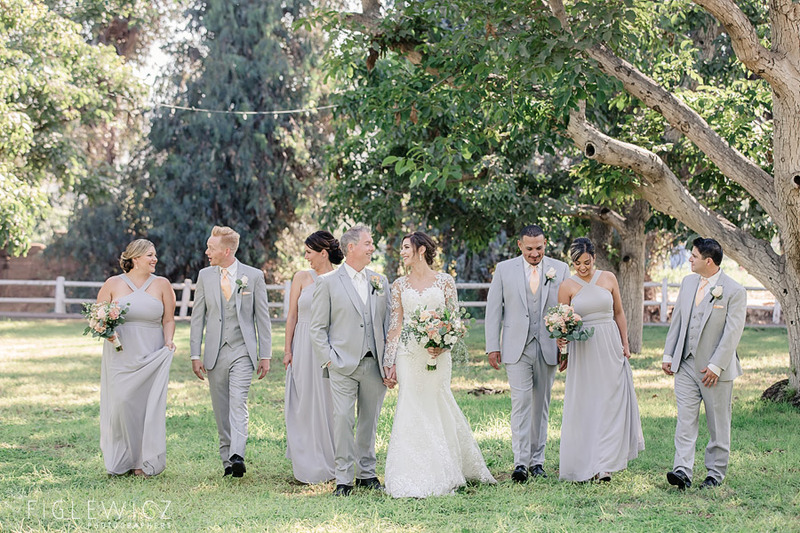 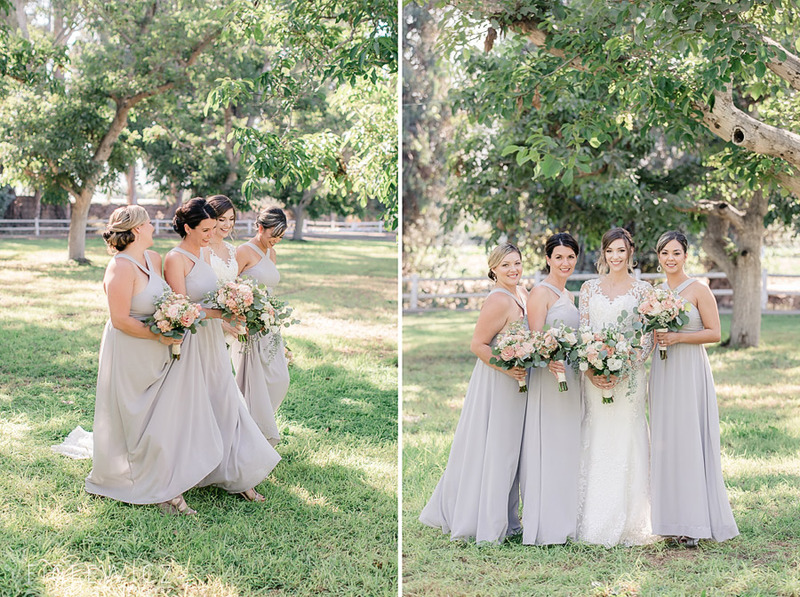 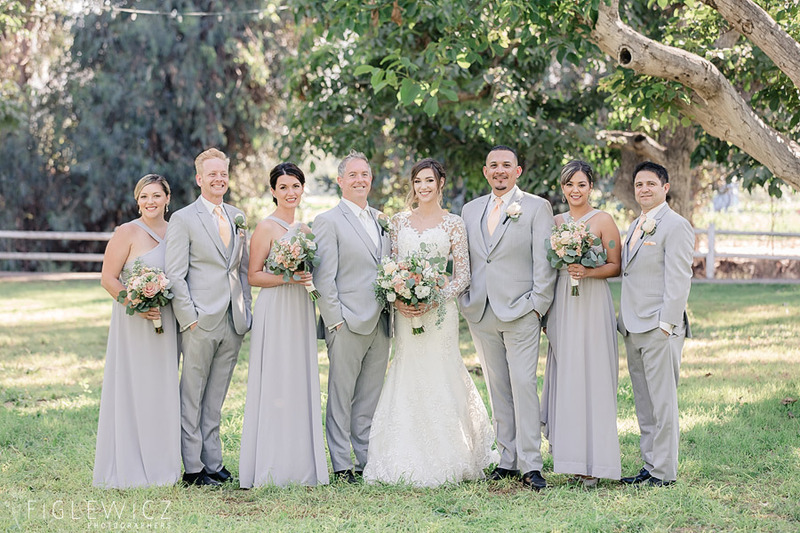 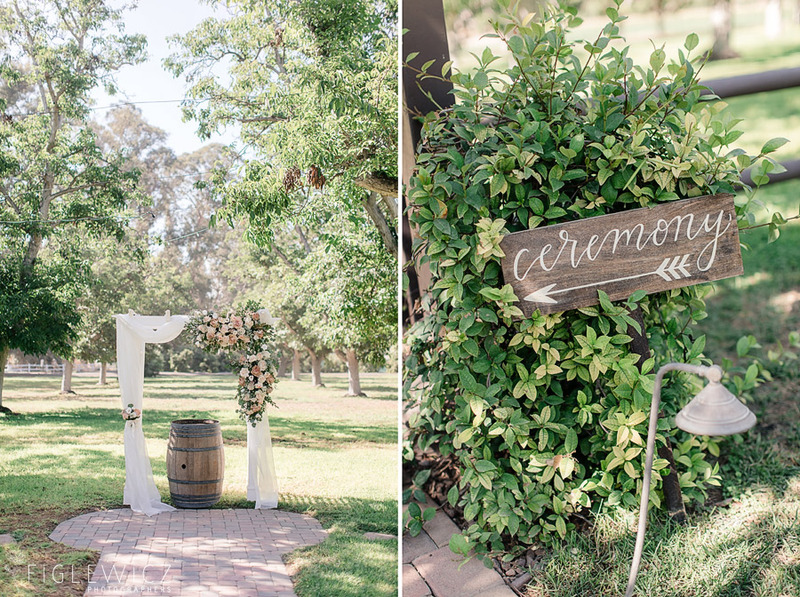 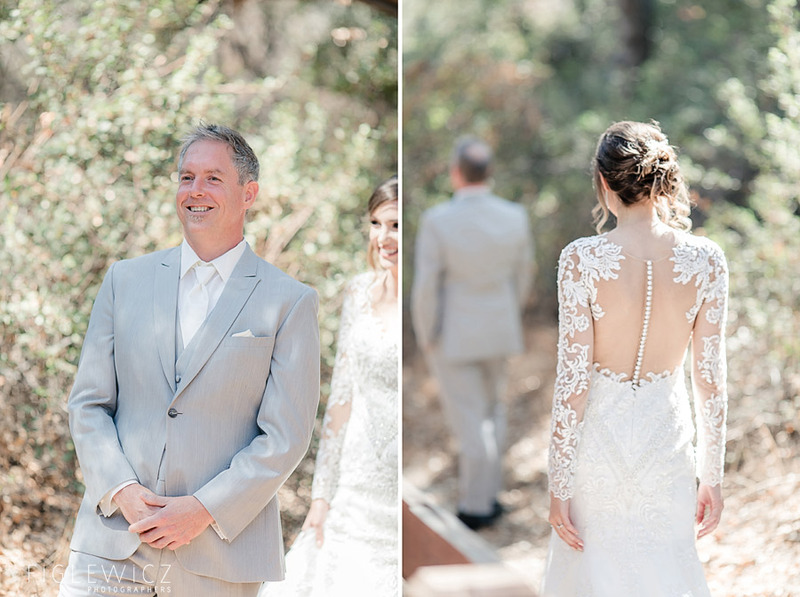 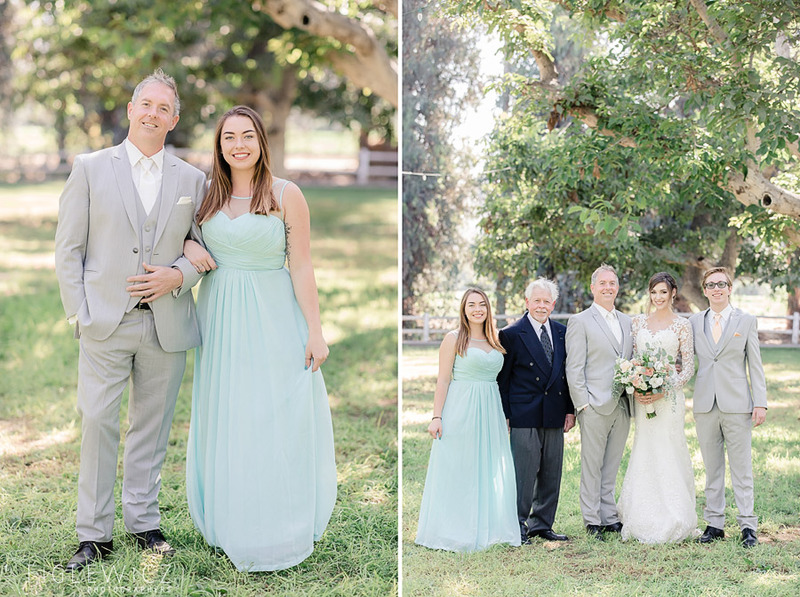 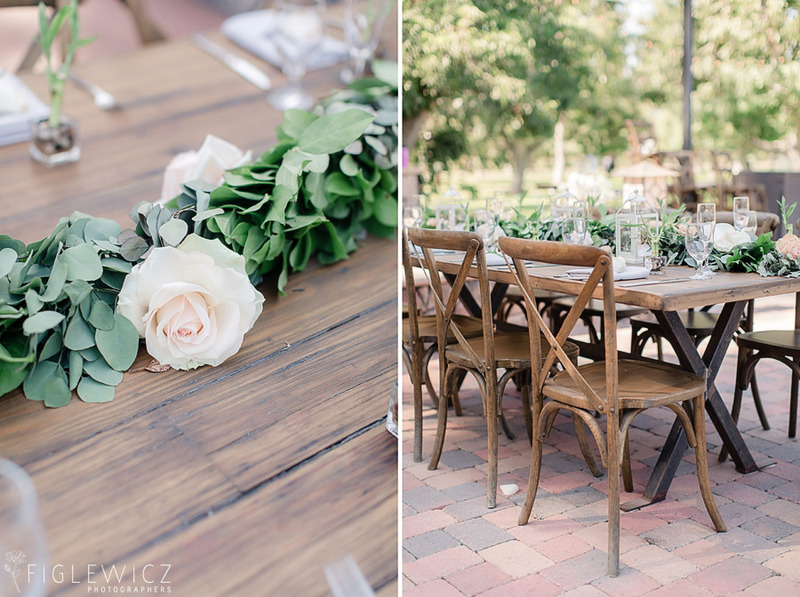 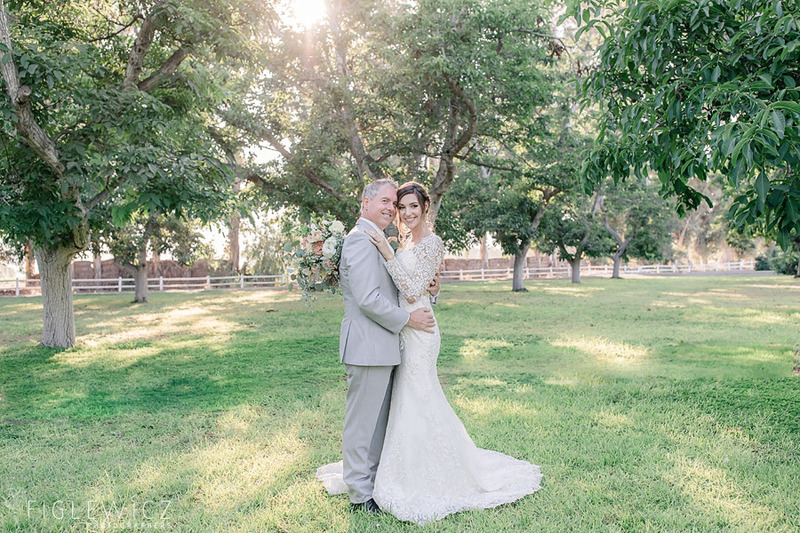 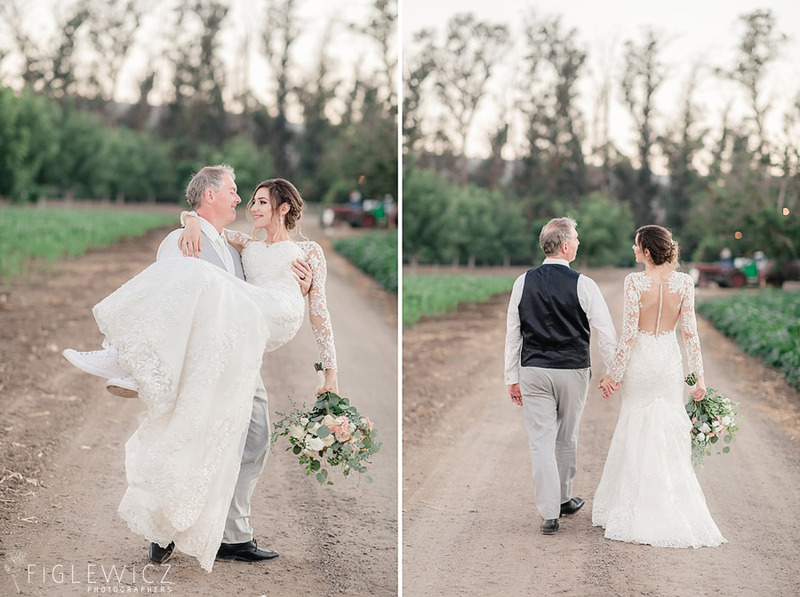 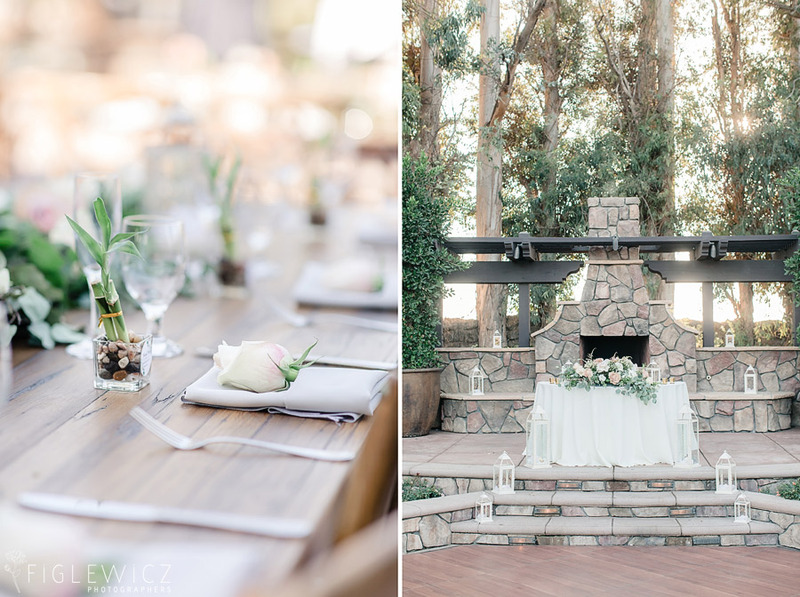 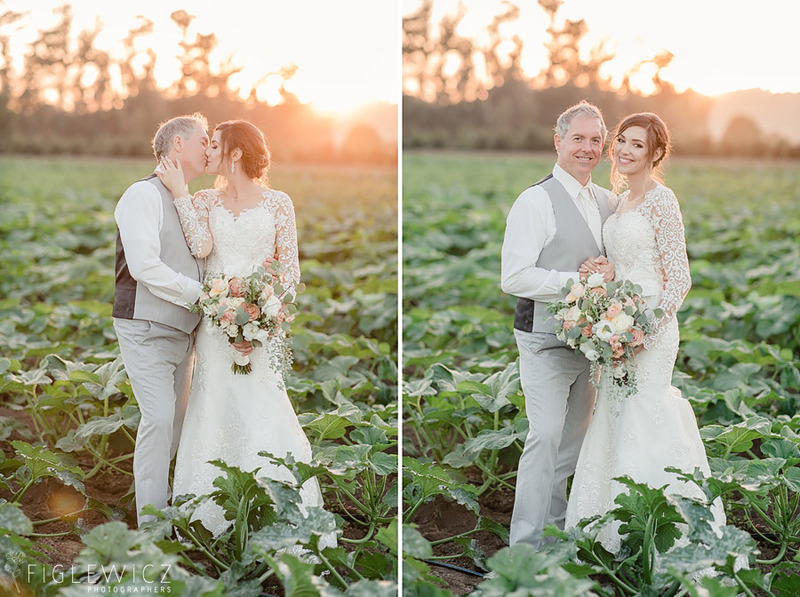 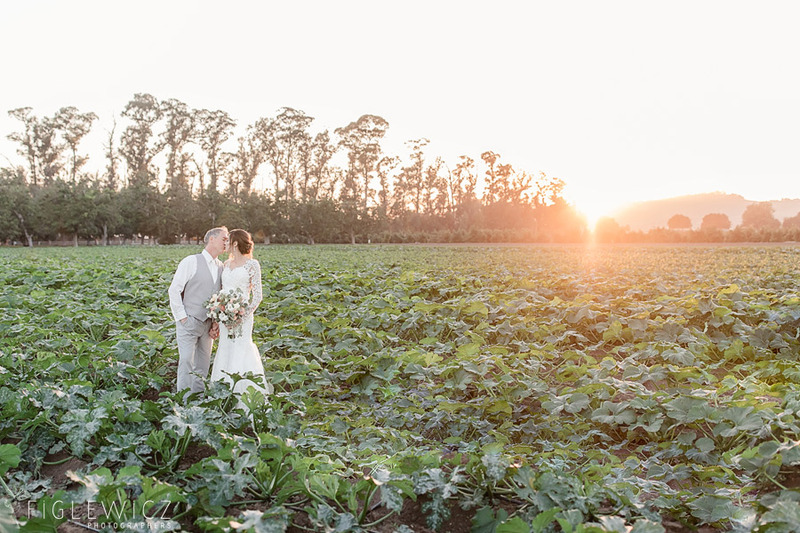 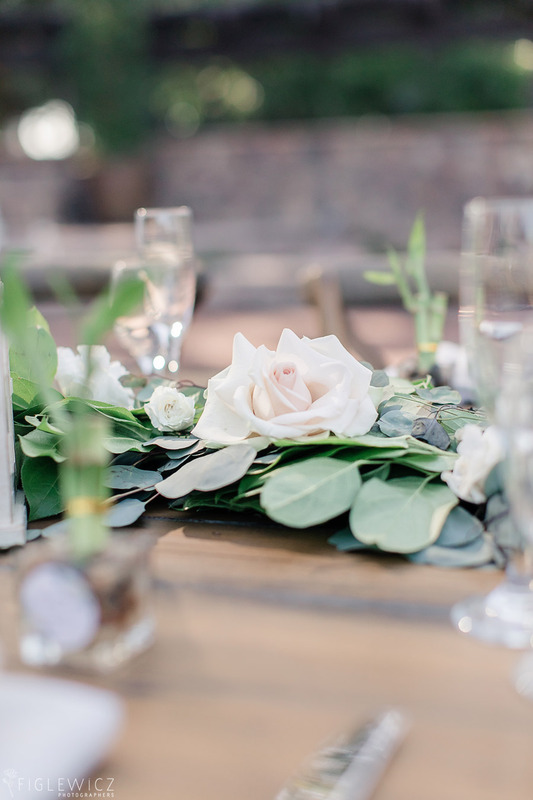 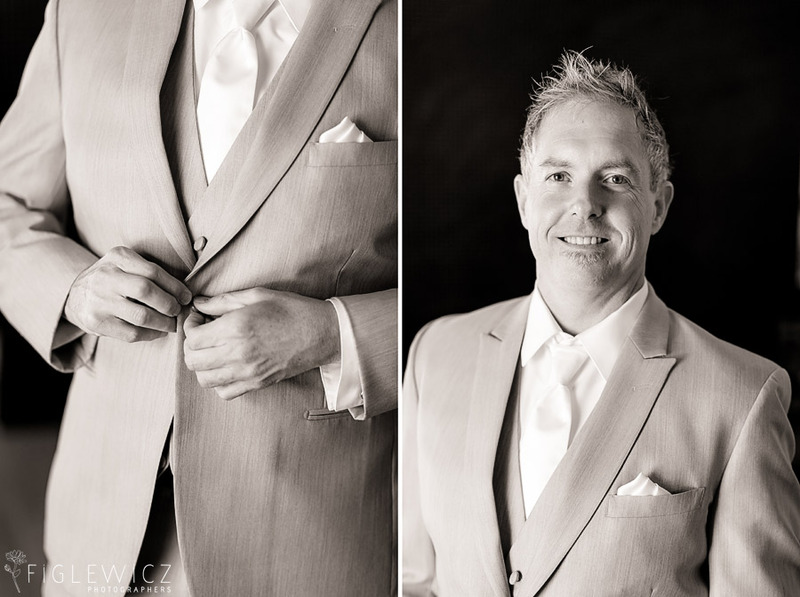 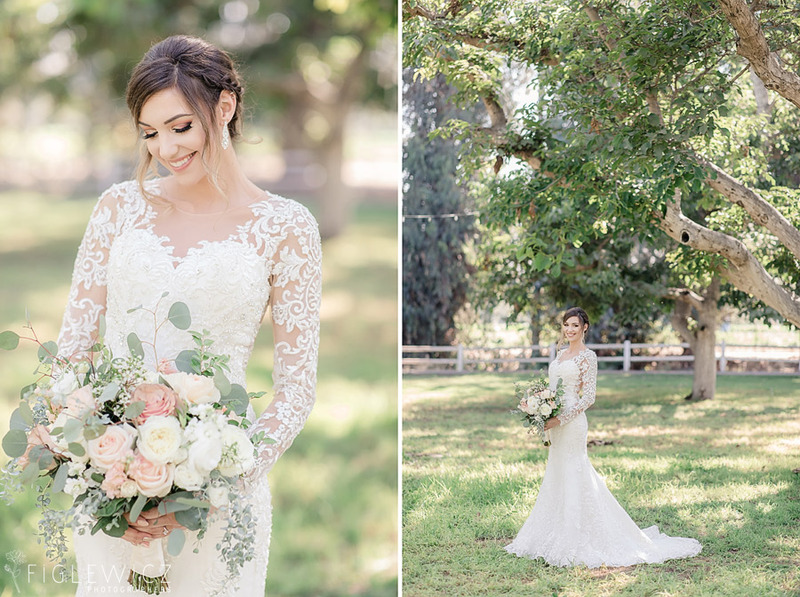 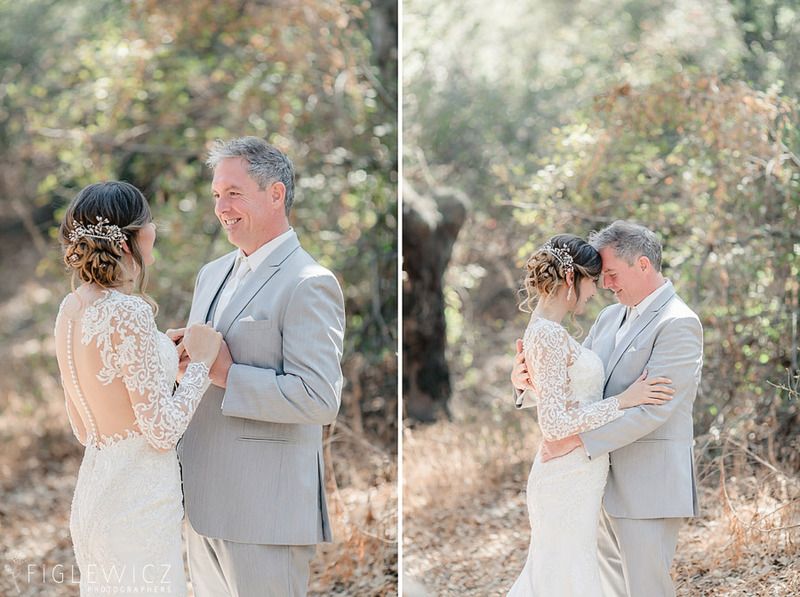 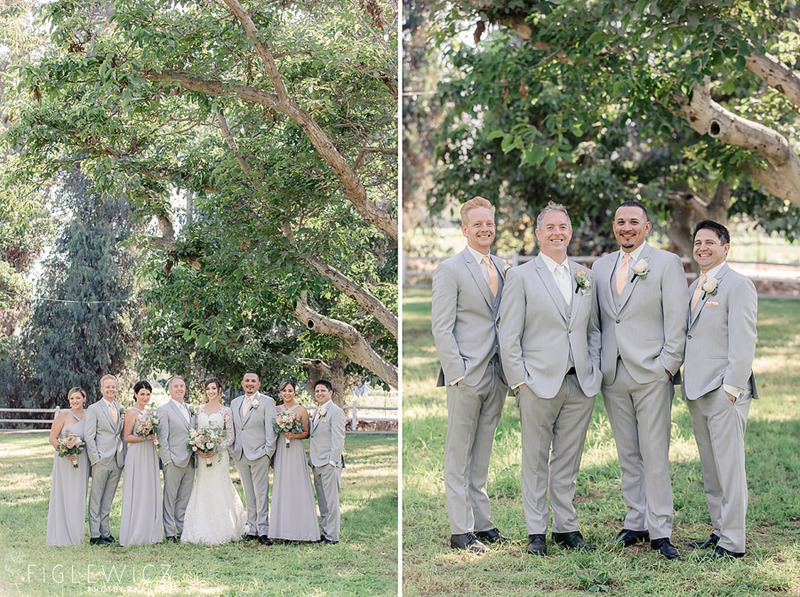 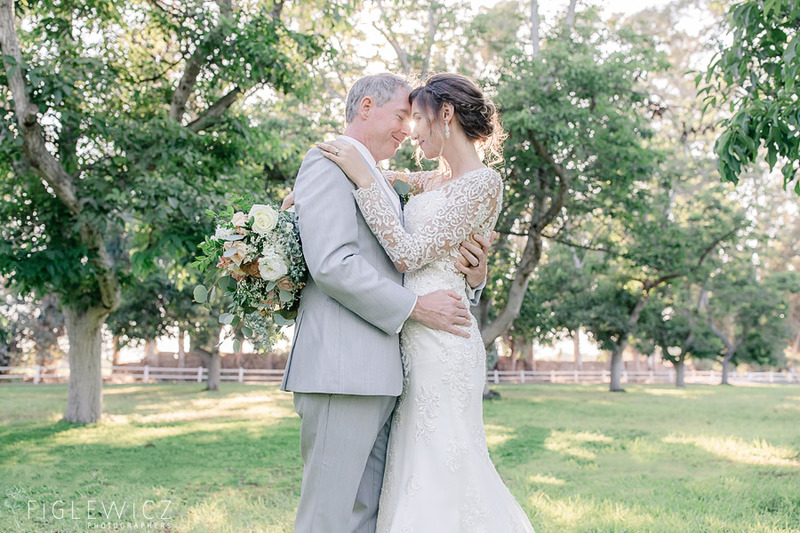 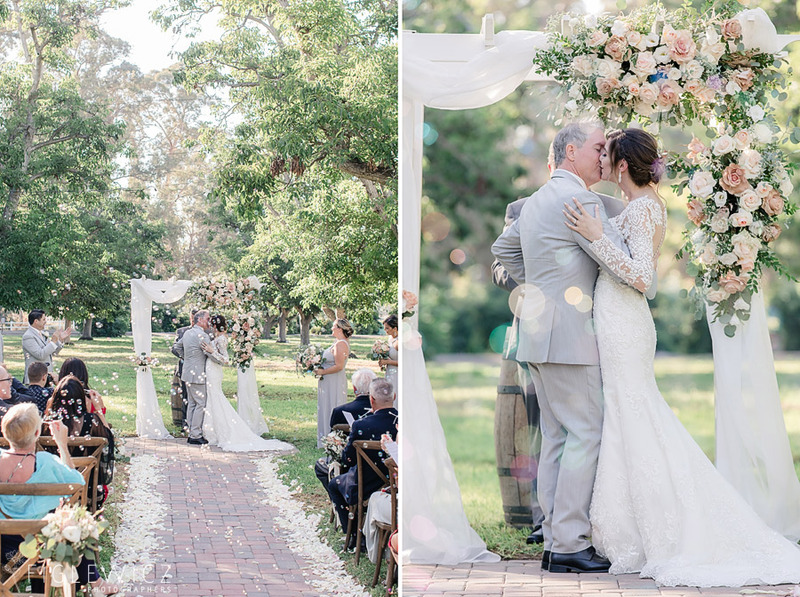 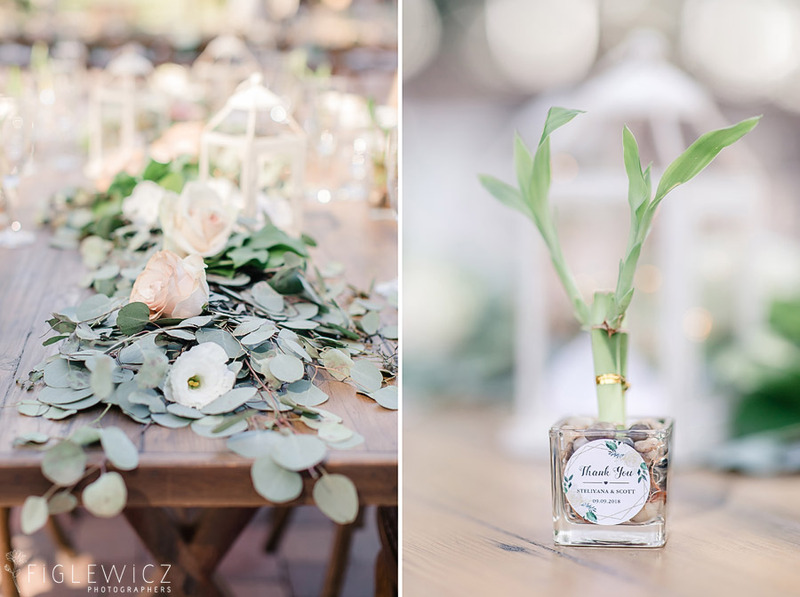 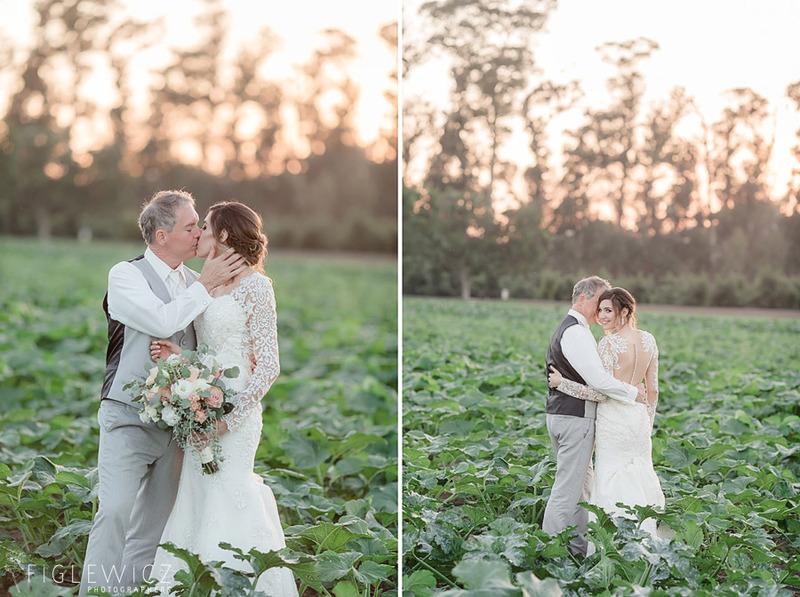 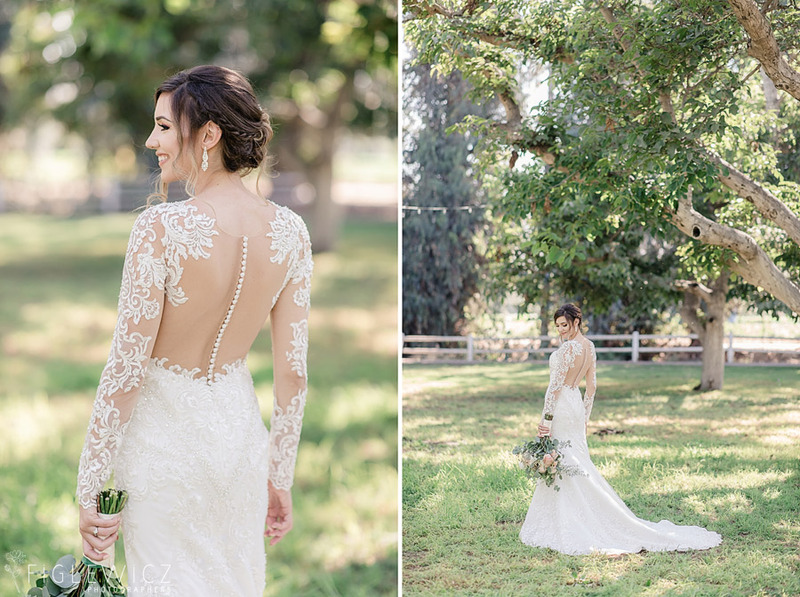 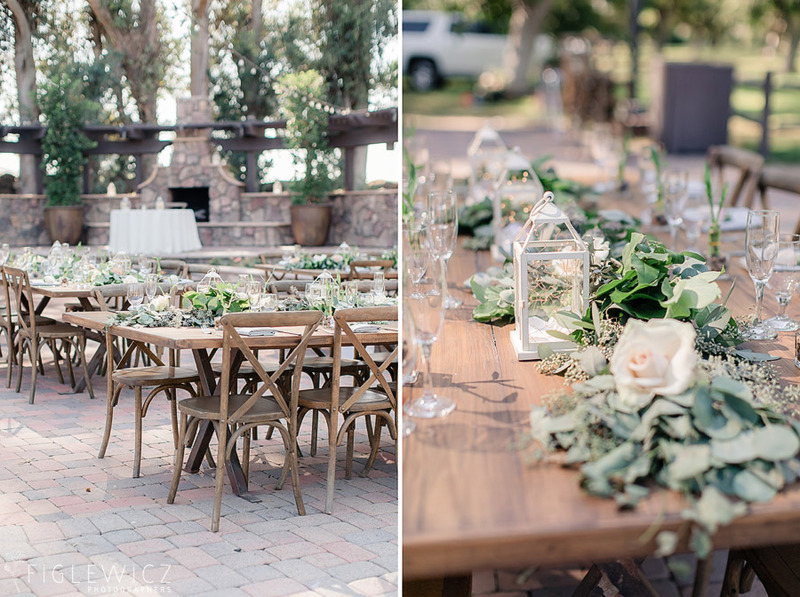 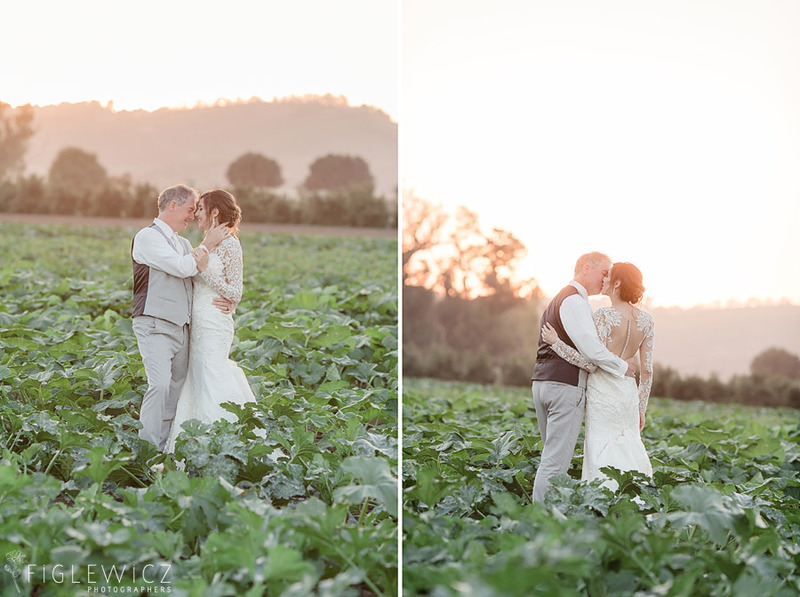 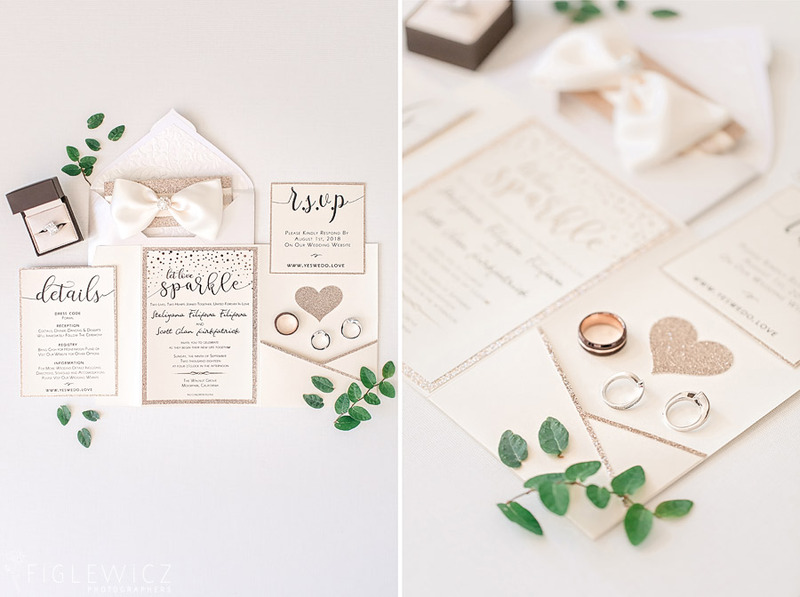 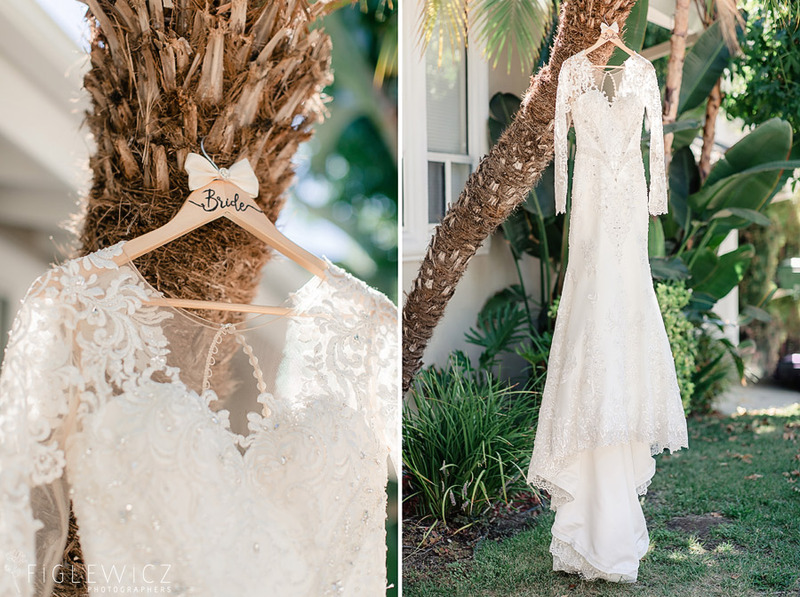 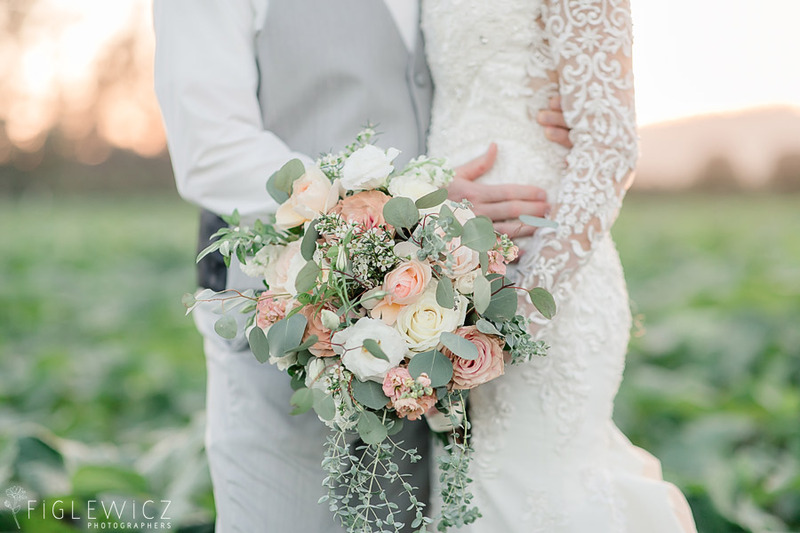 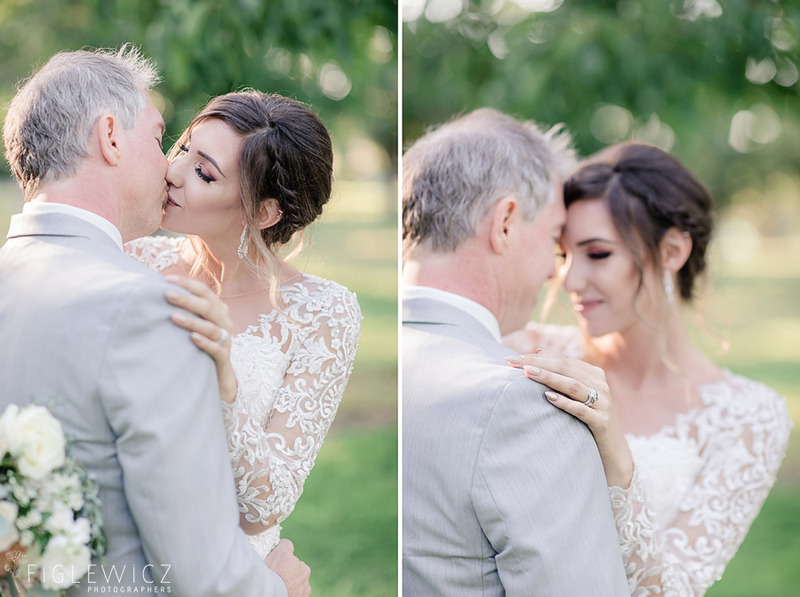 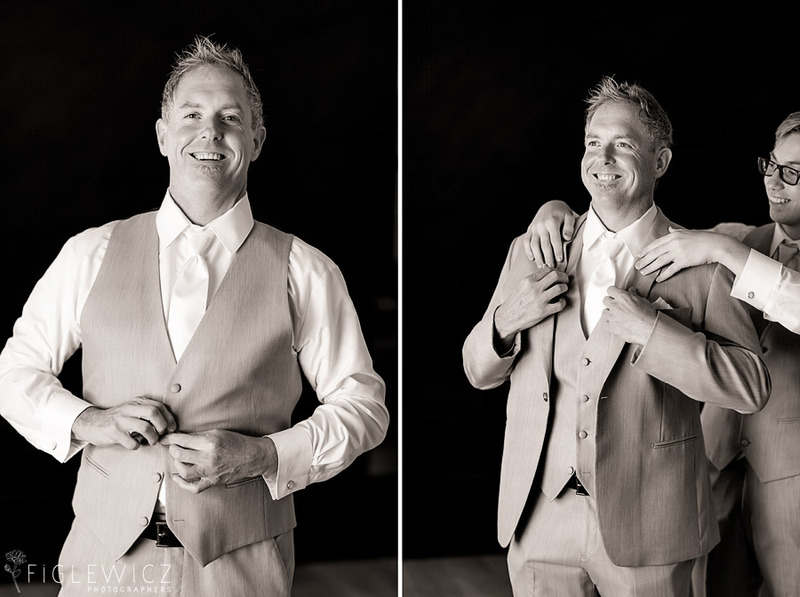 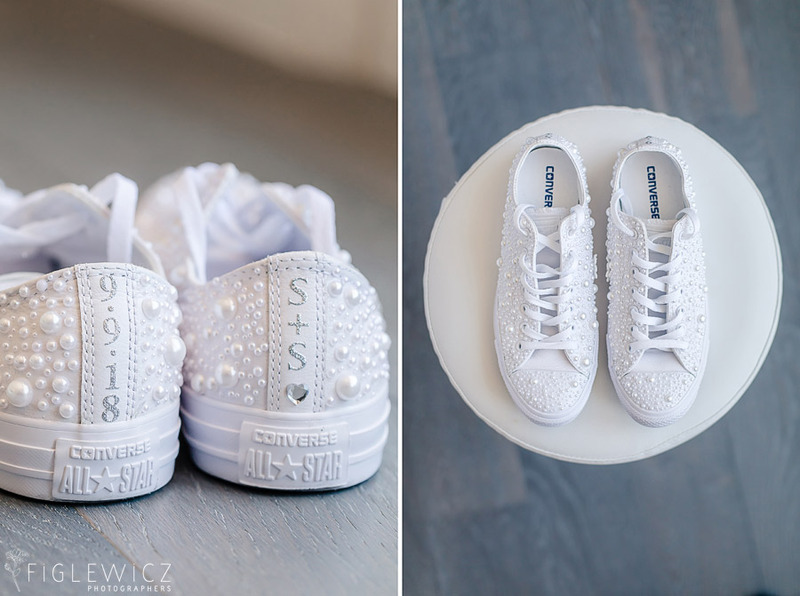 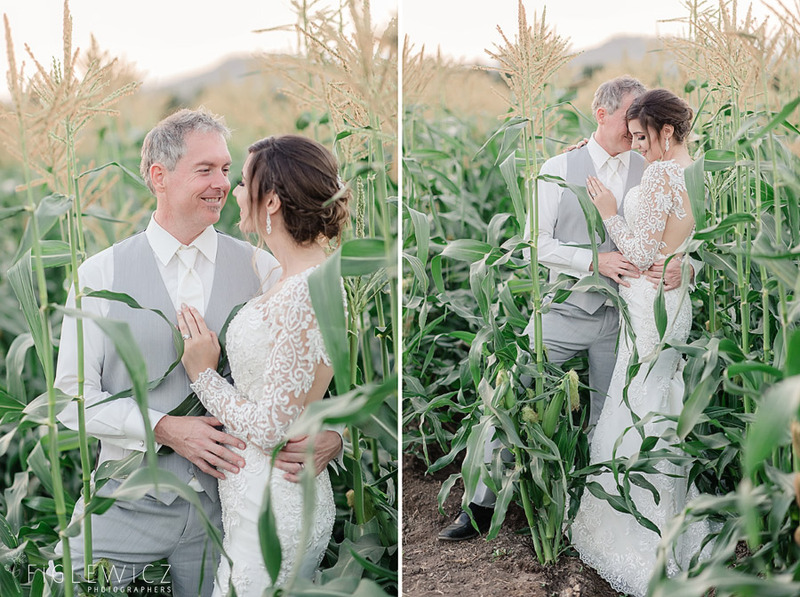 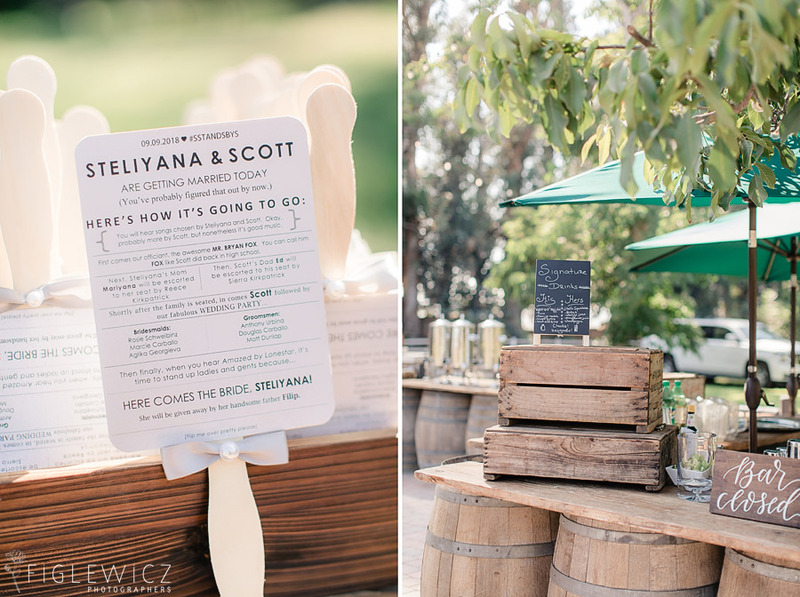 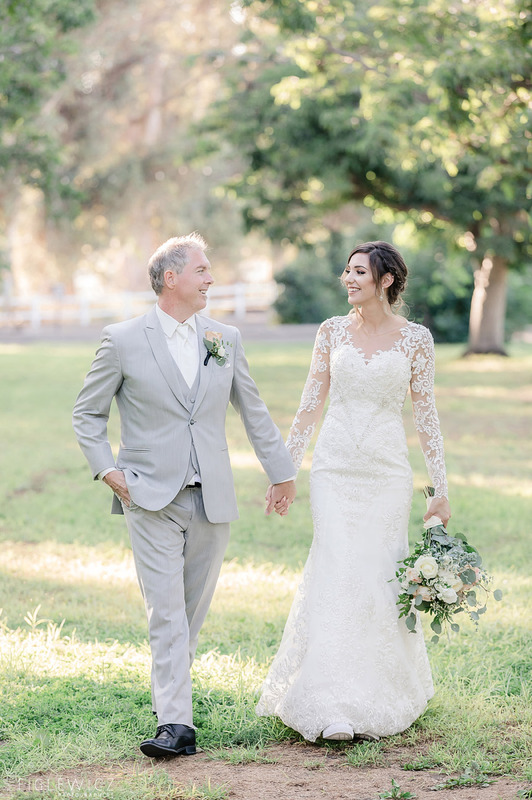 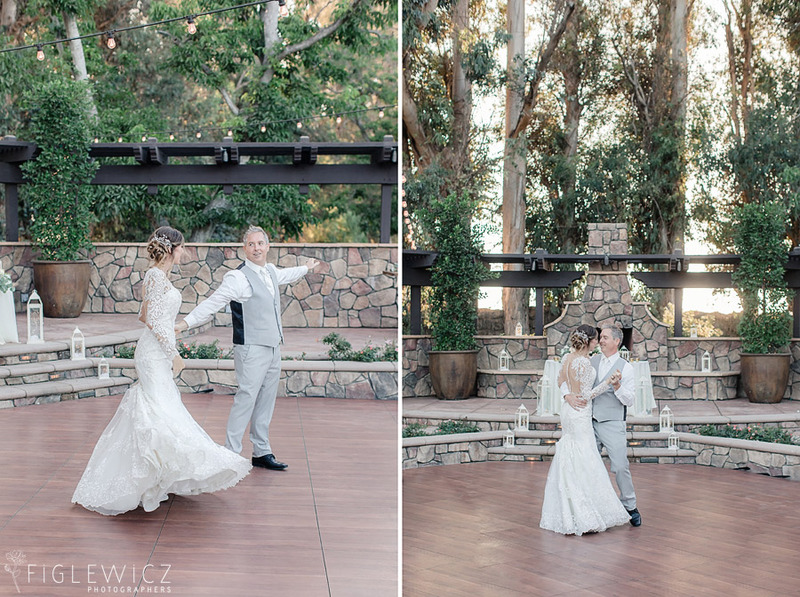 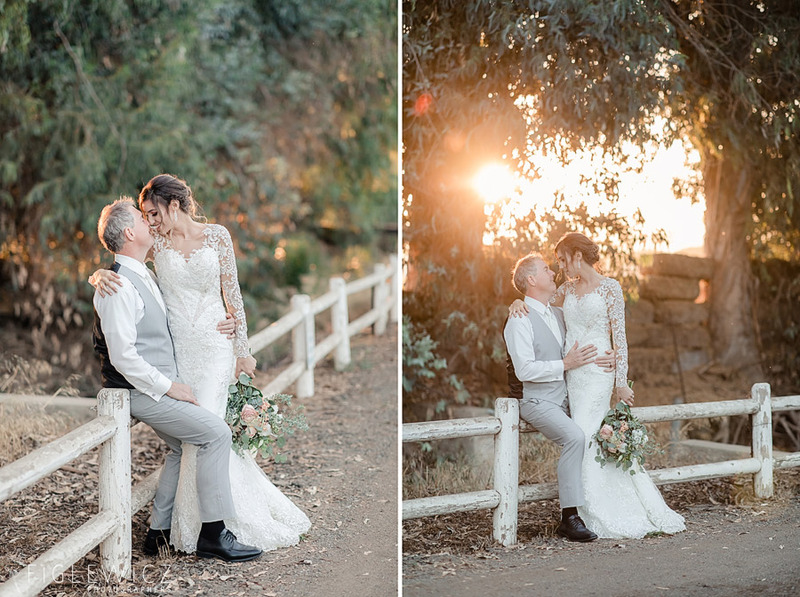 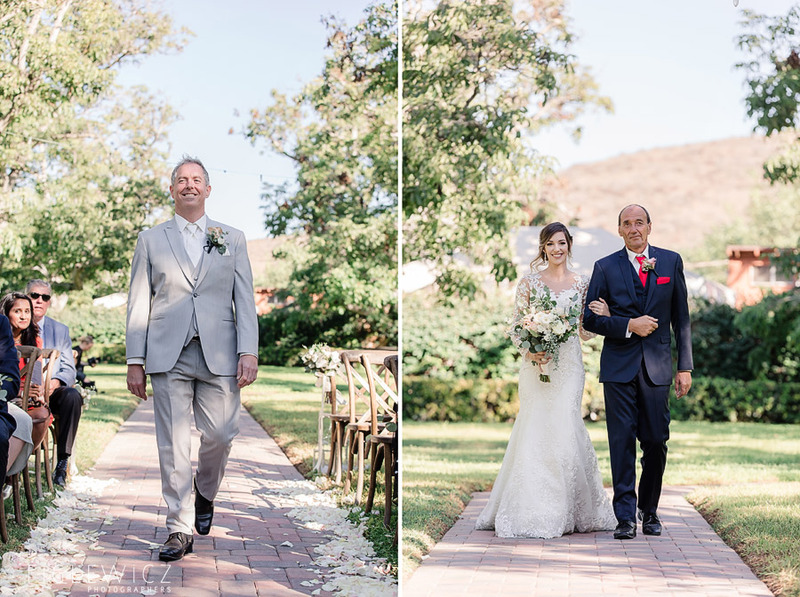 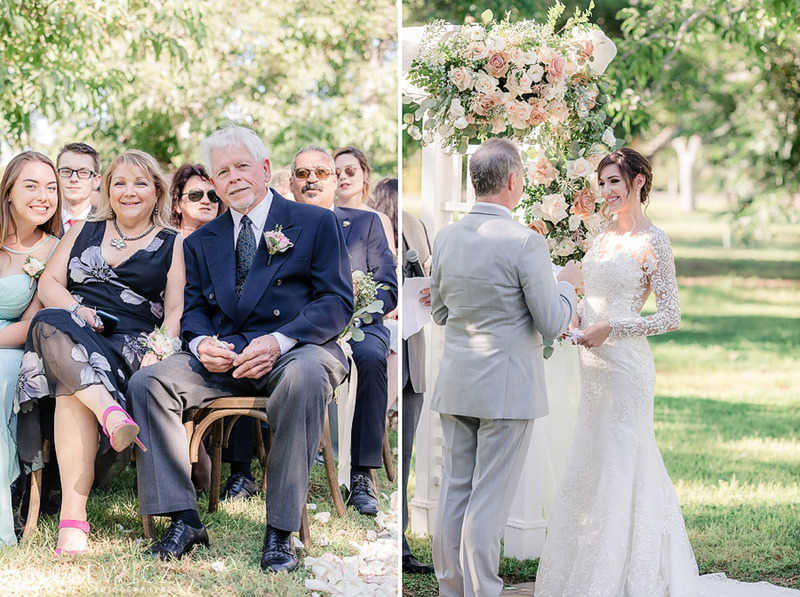 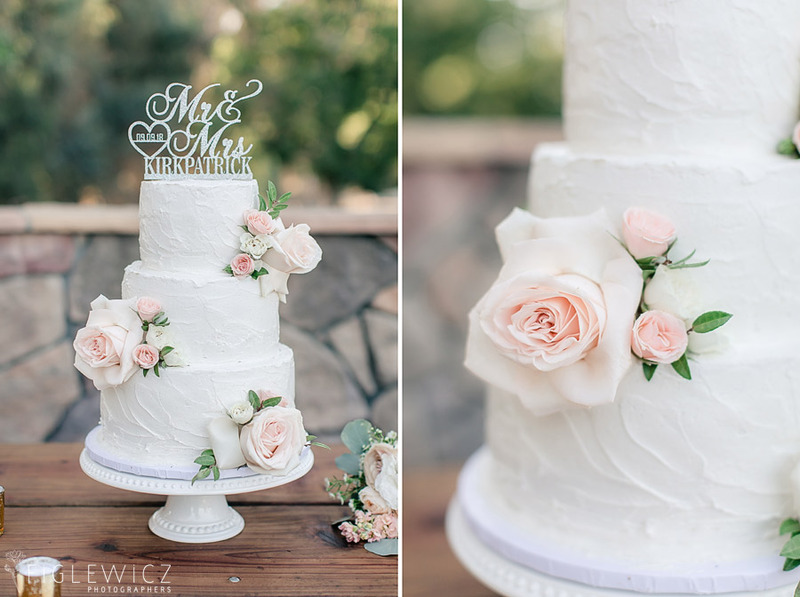 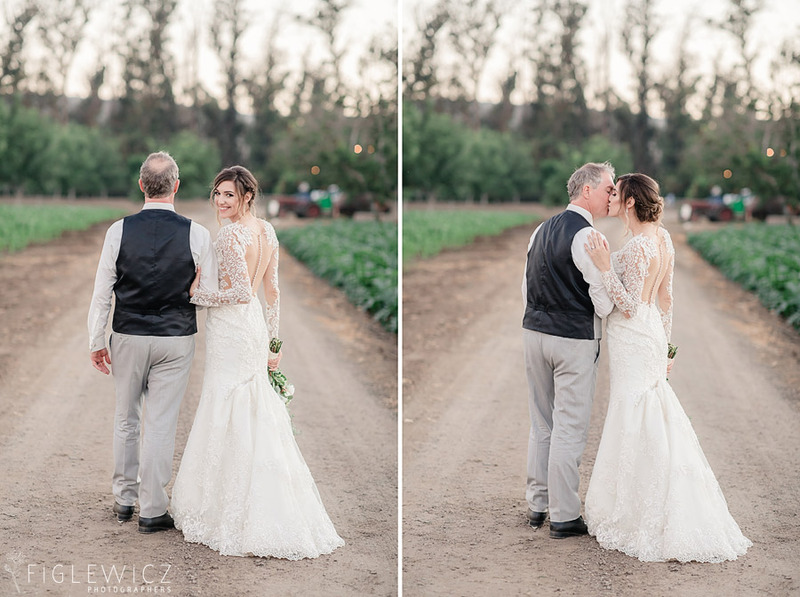 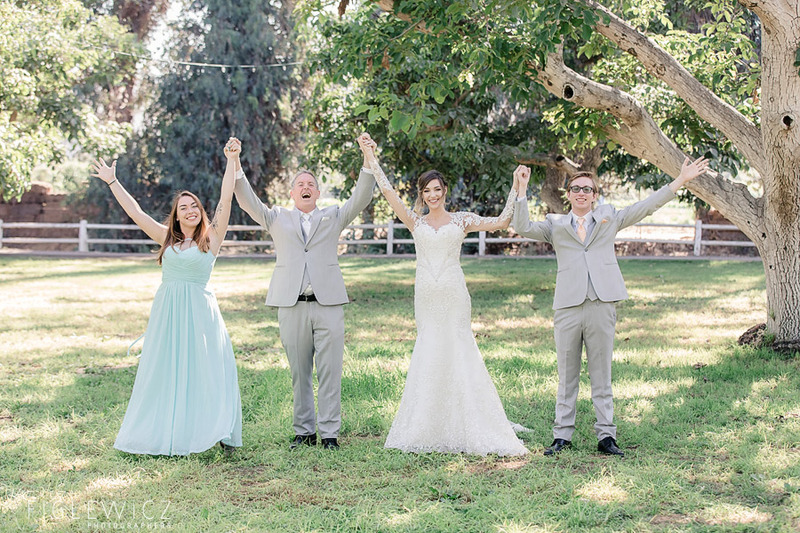 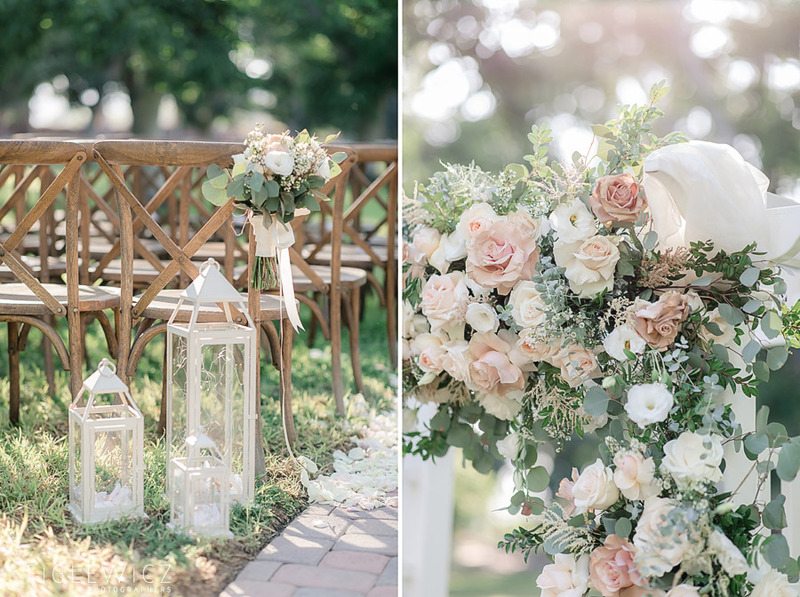 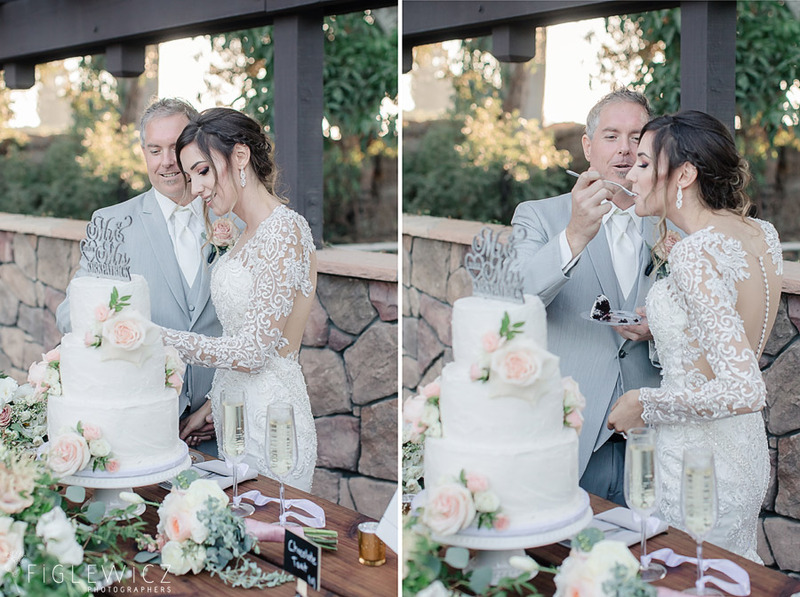 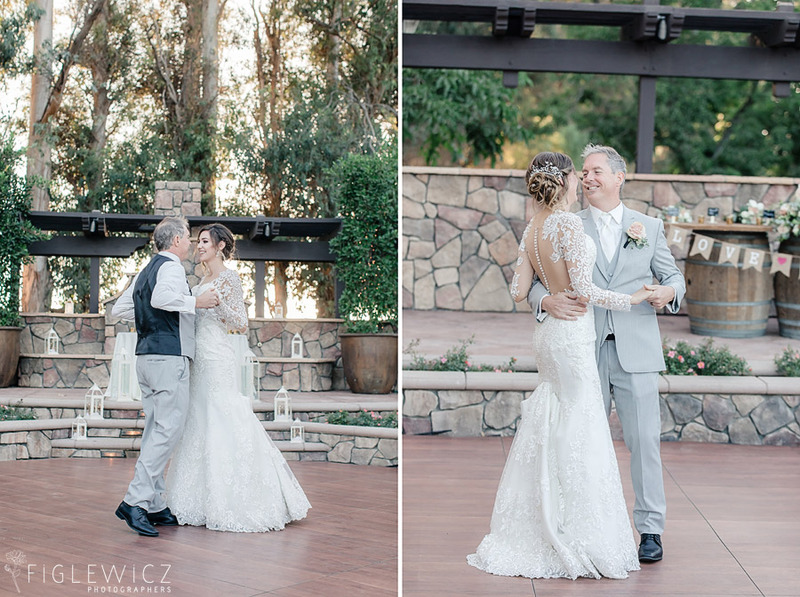 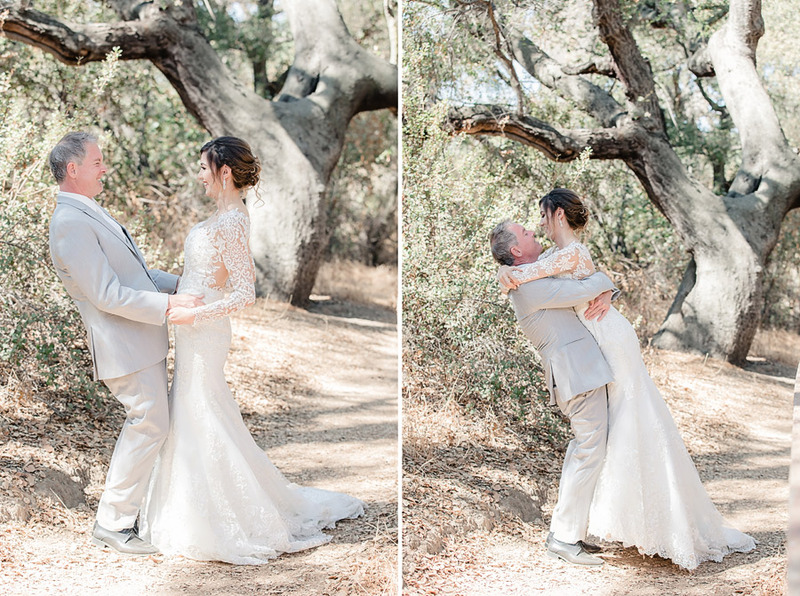 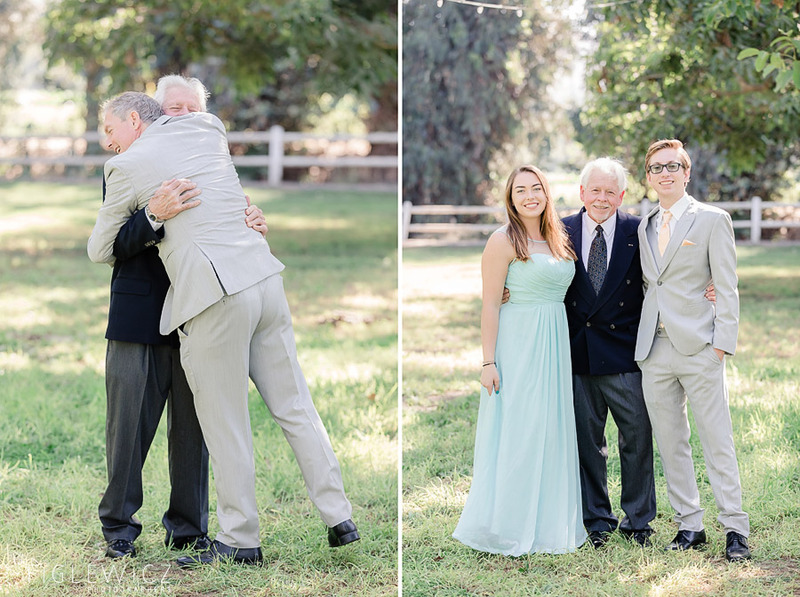 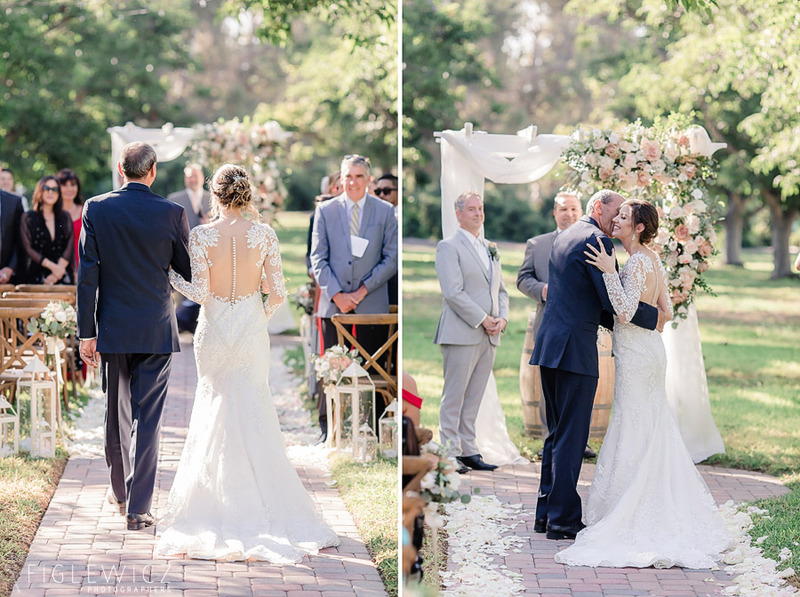 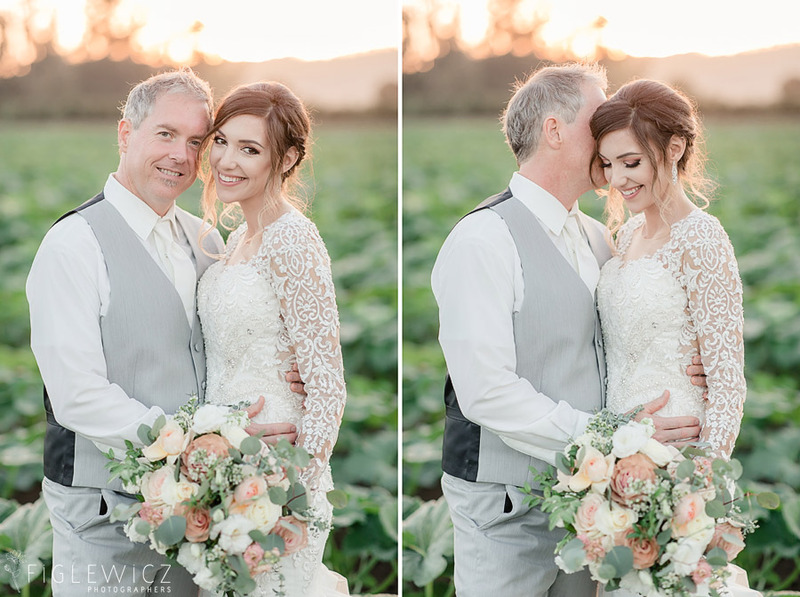 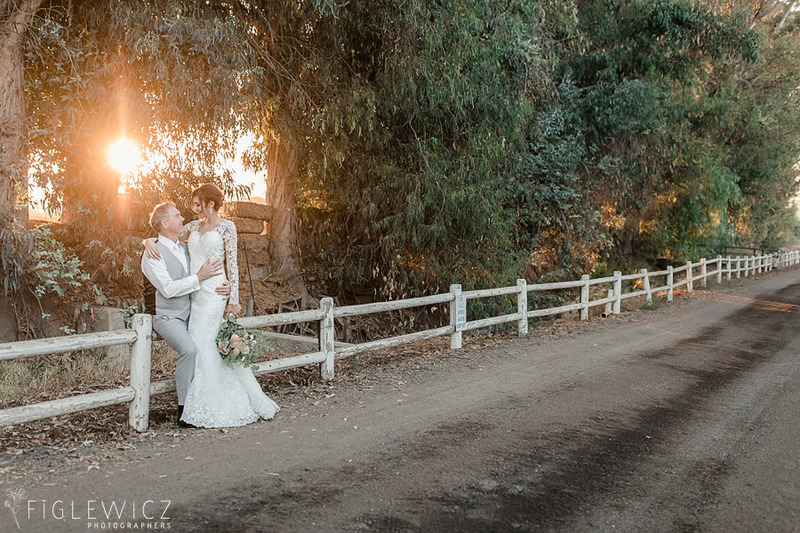 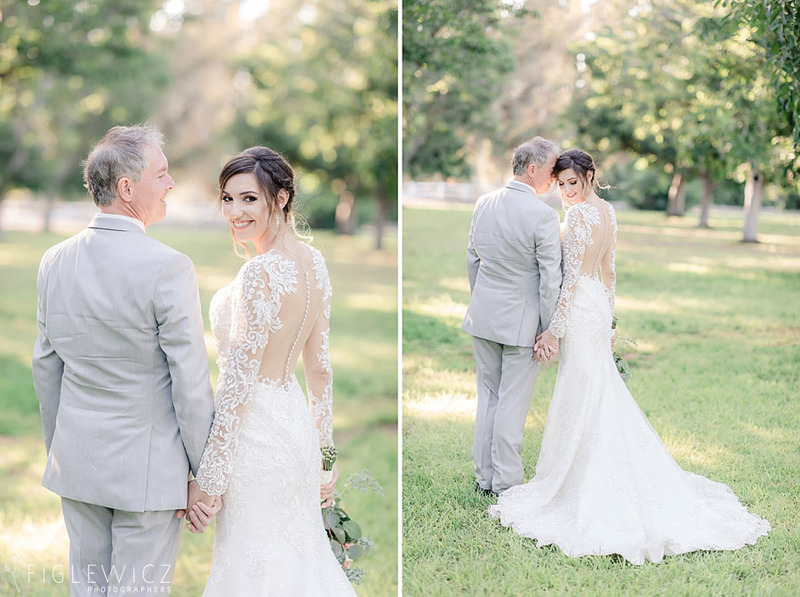 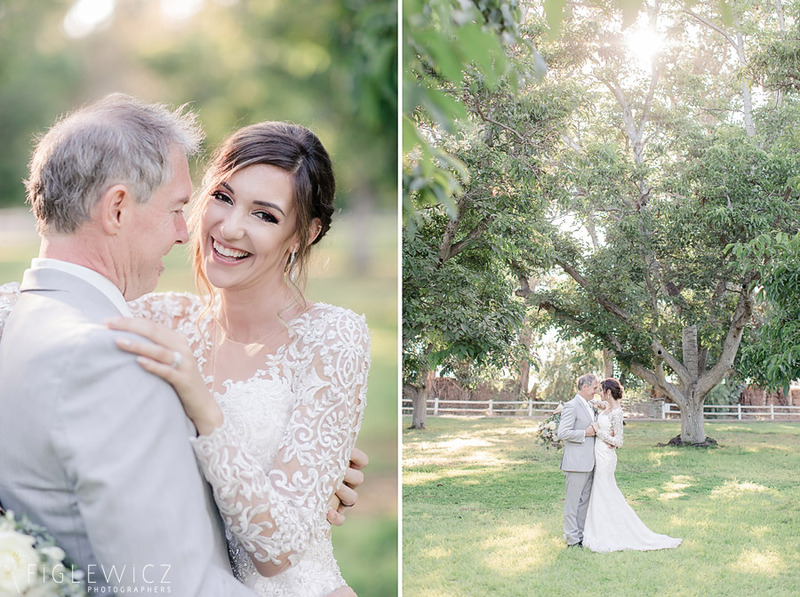 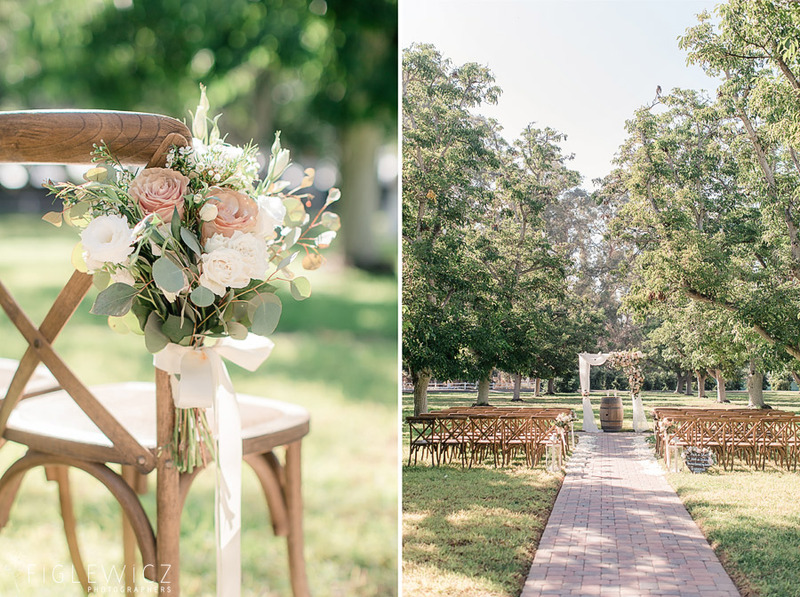 Steliyana and Scott’s Walnut Grove Wedding was nothing short of magnificent. 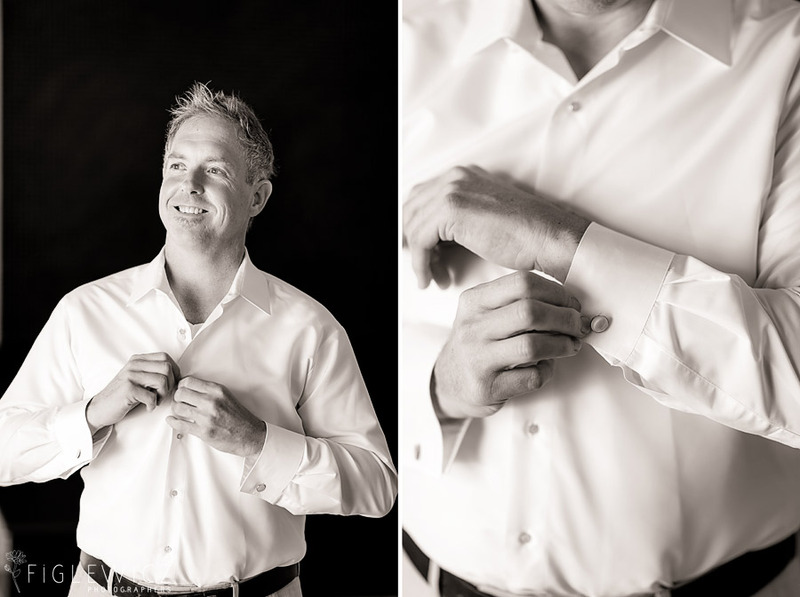 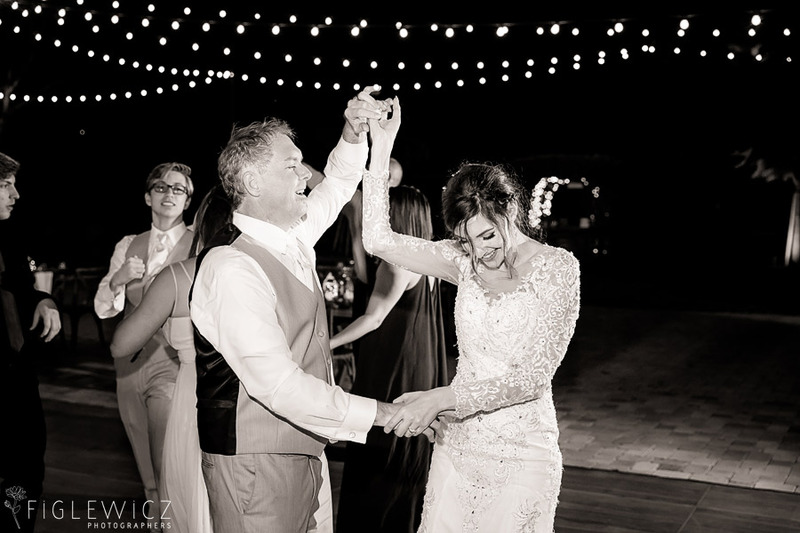 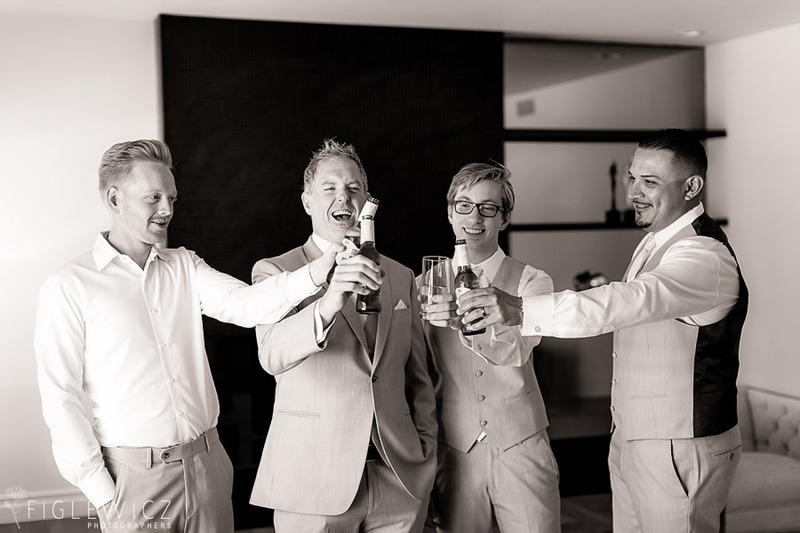 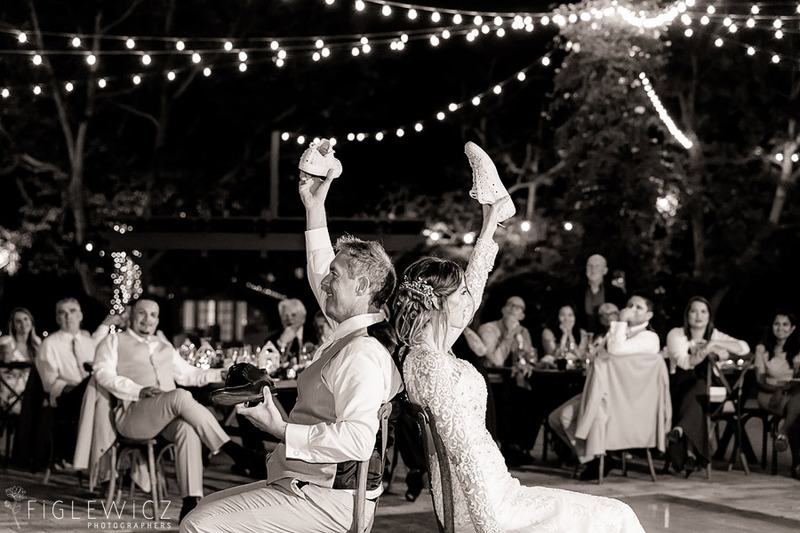 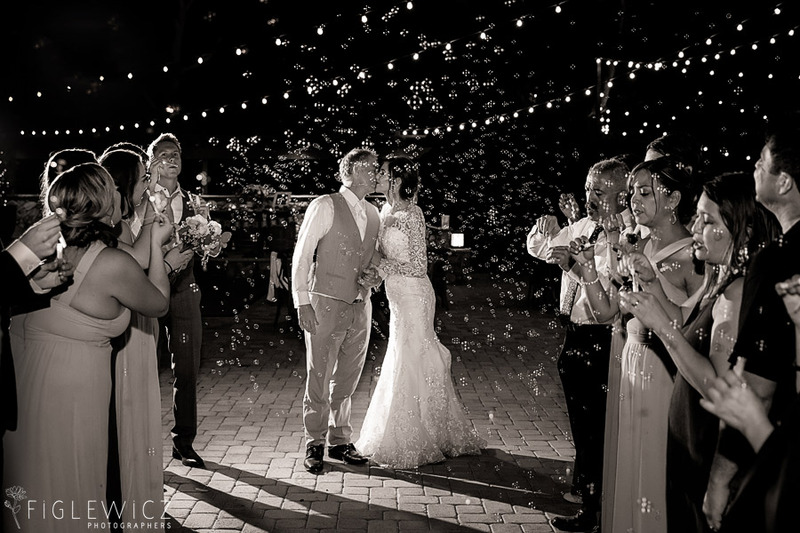 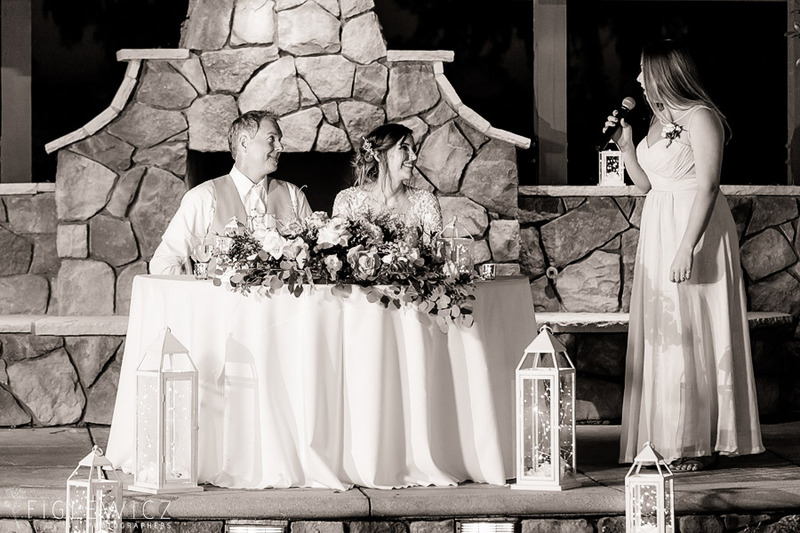 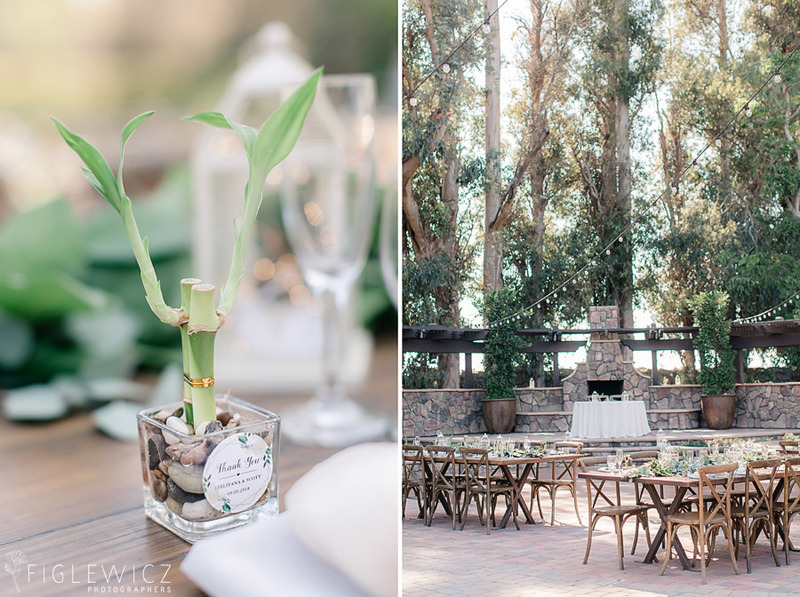 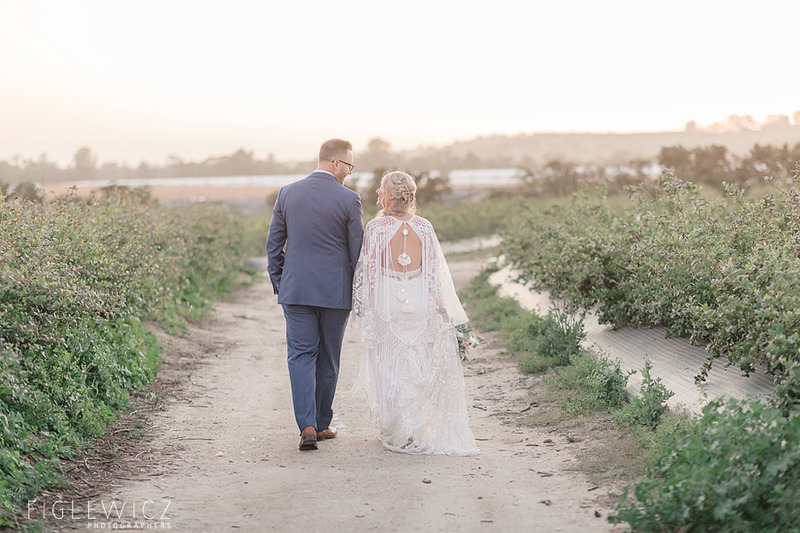 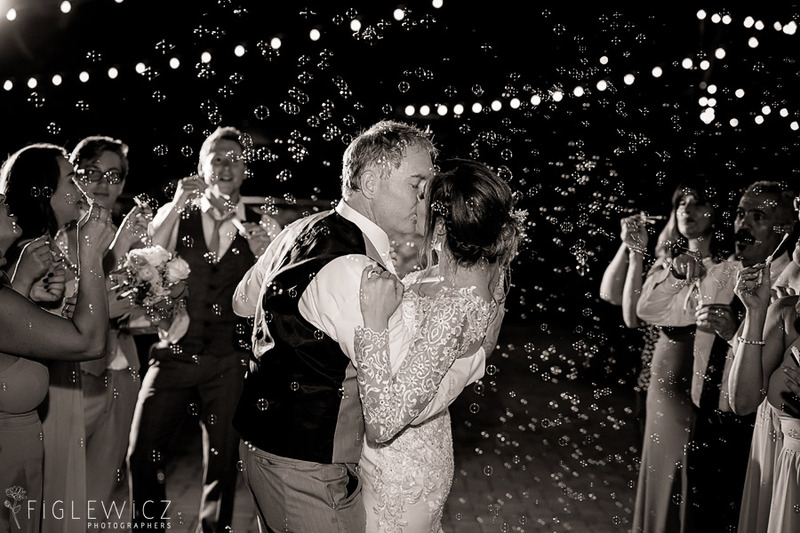 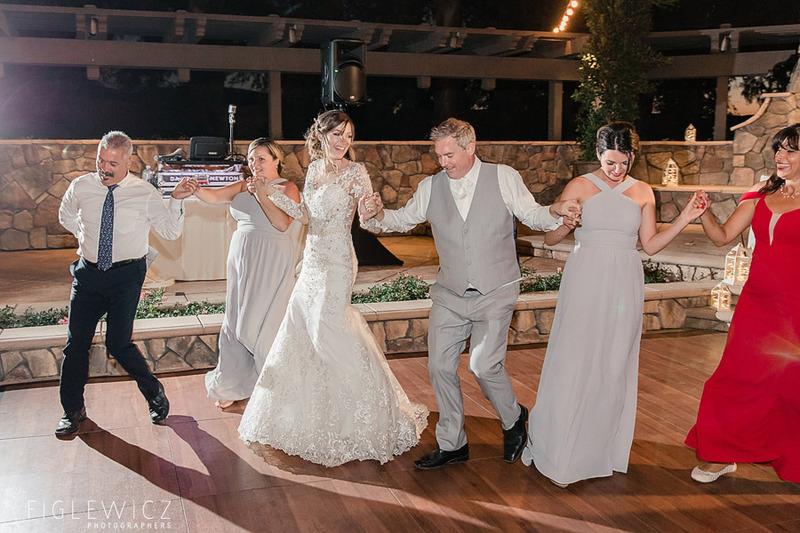 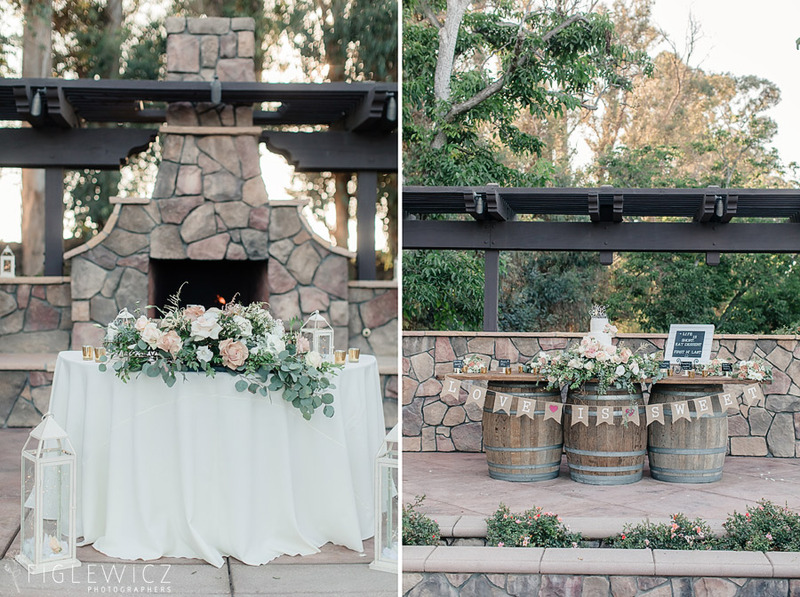 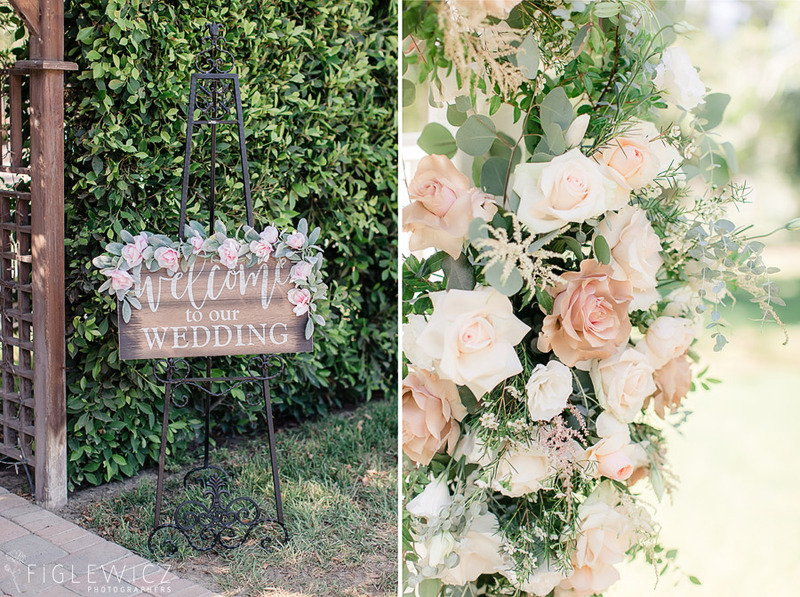 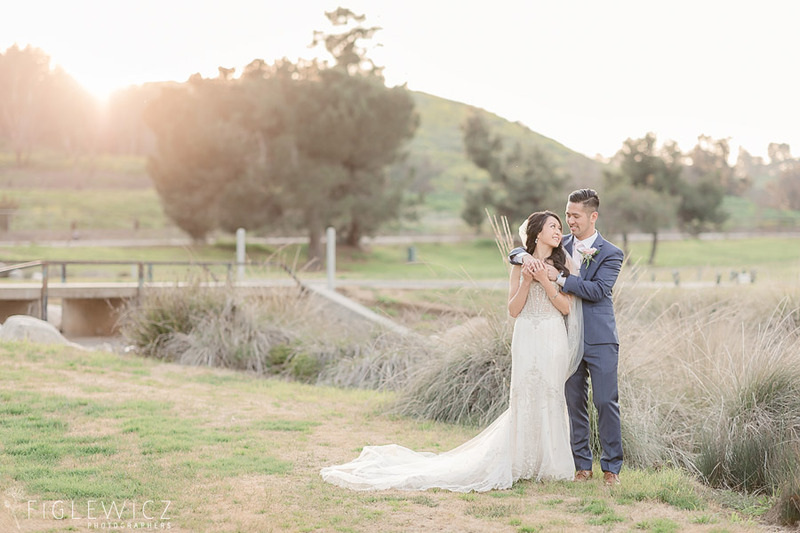 They are two people who know how to party and we felt so blessed to capture their big day.Mia Bella Weddings did an incredible job coordinating this event and we loved the rustic touch they put on every minute of this event! 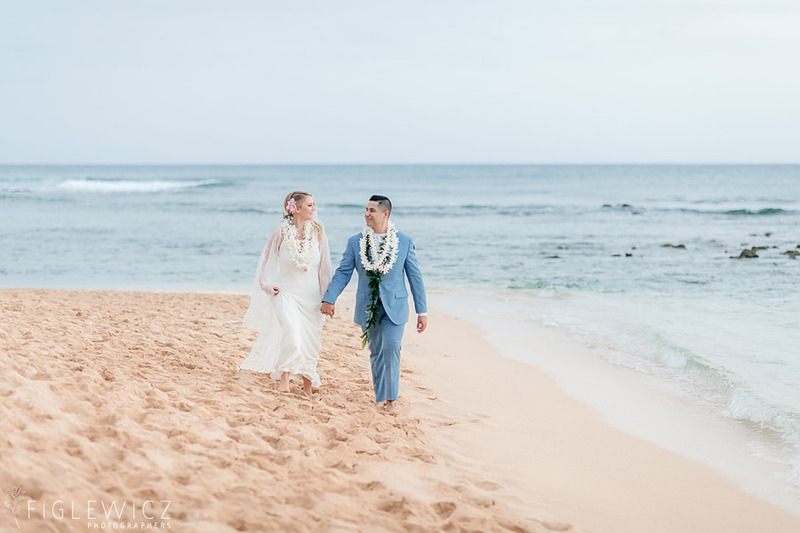 Scott and Steliyana’s engagement story is epic so we will let them fill you in on the details: “We were in Thailand on a ‘short’ vacation and he took me to a literal “blind date.” The restaurant was completely dark and we couldn’t see anything. 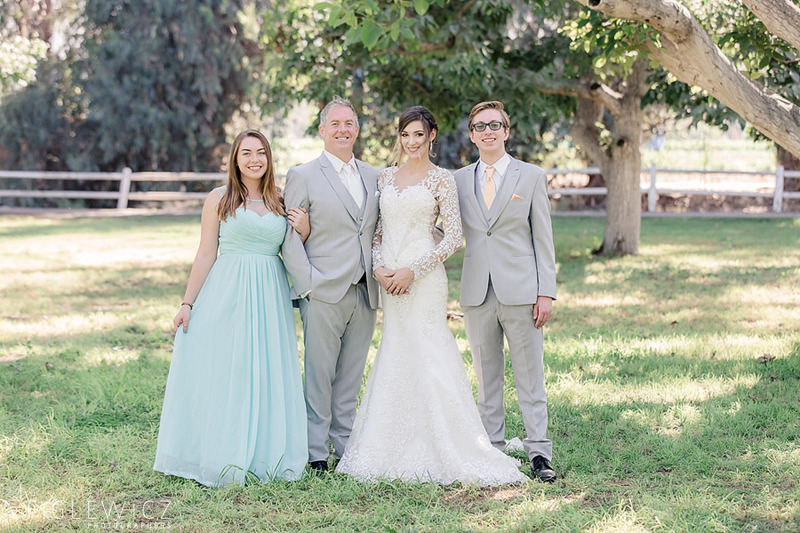 After eating a few messy meals, we were ready to leave! 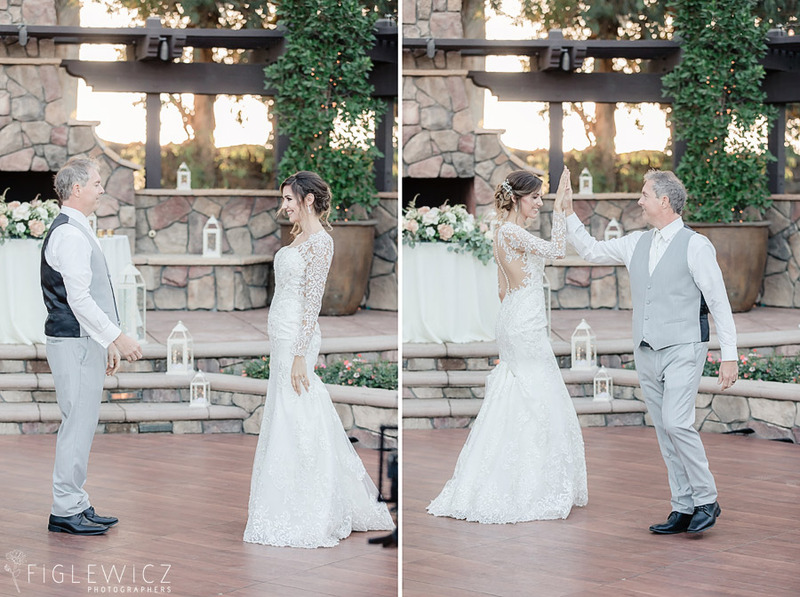 As I was standing up after dinner and trying not to fall, he grabbed my hand and I’m guessing he went on his knee (i’m not totally sure because it was dark…) and asked me if I would marry him! 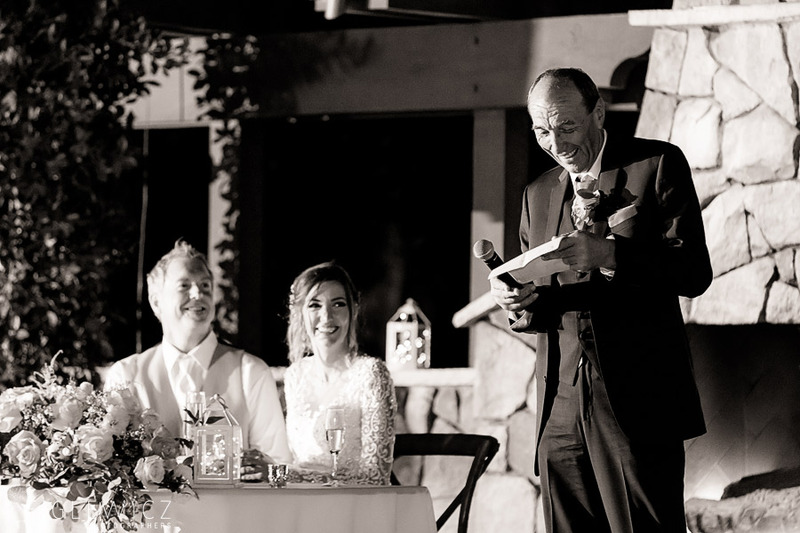 It was a good thing I knew his voice, because otherwise could have been the waiter asking me… Note to the world: proposals in the dark are overrated (kidding!). 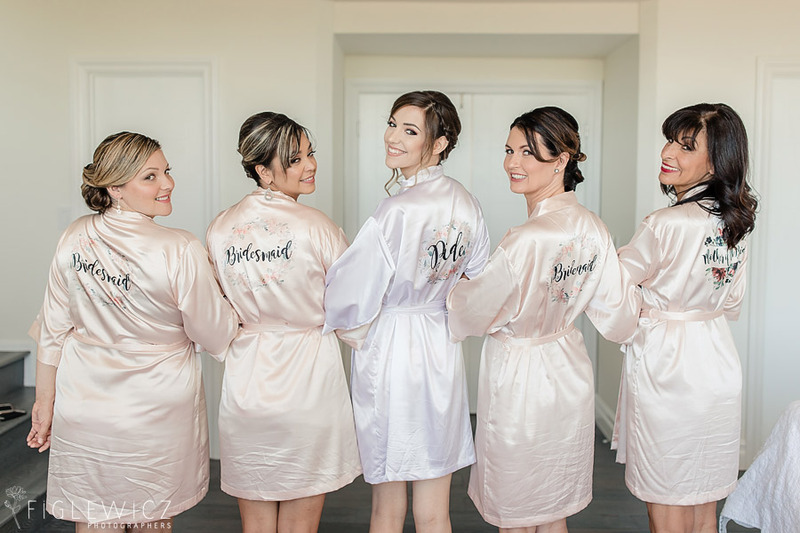 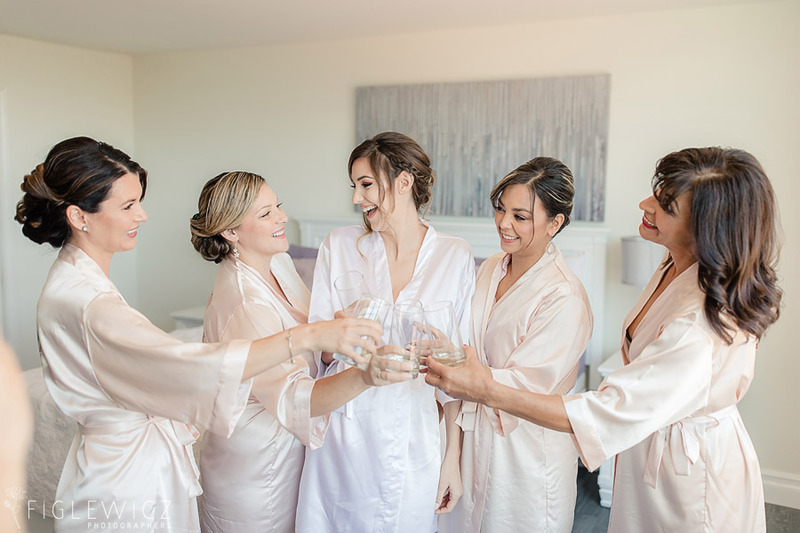 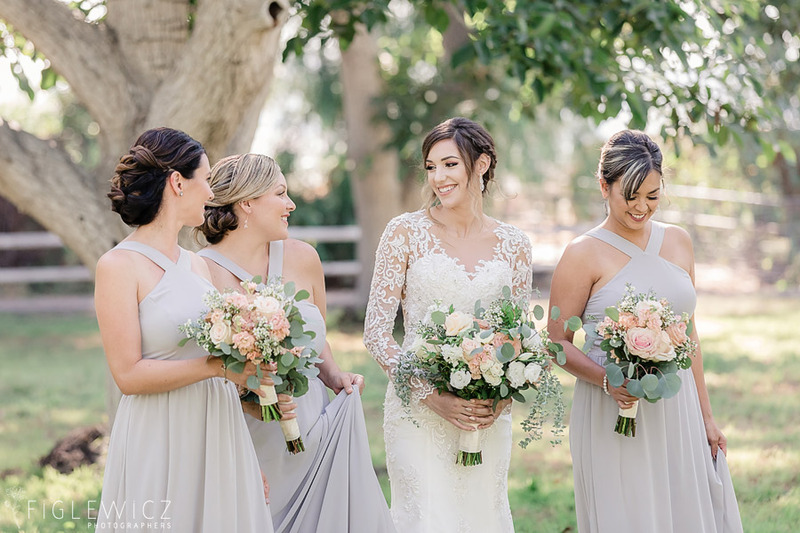 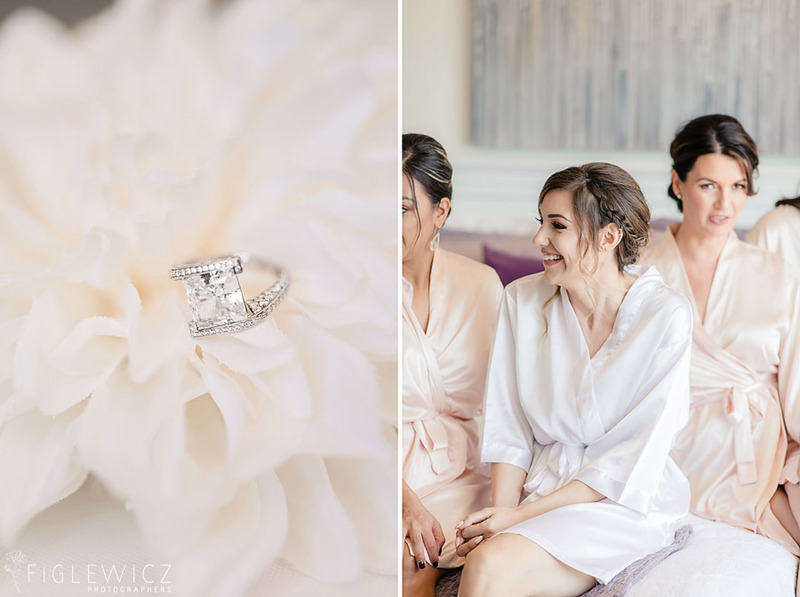 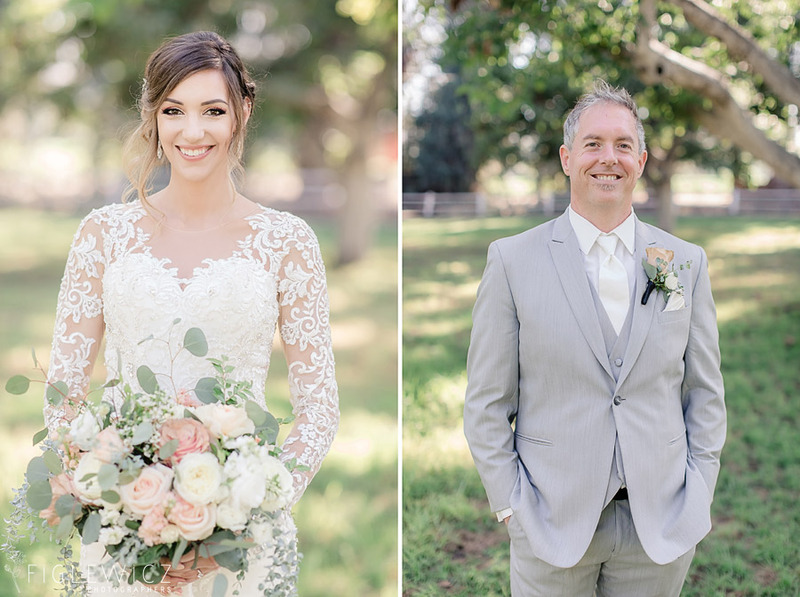 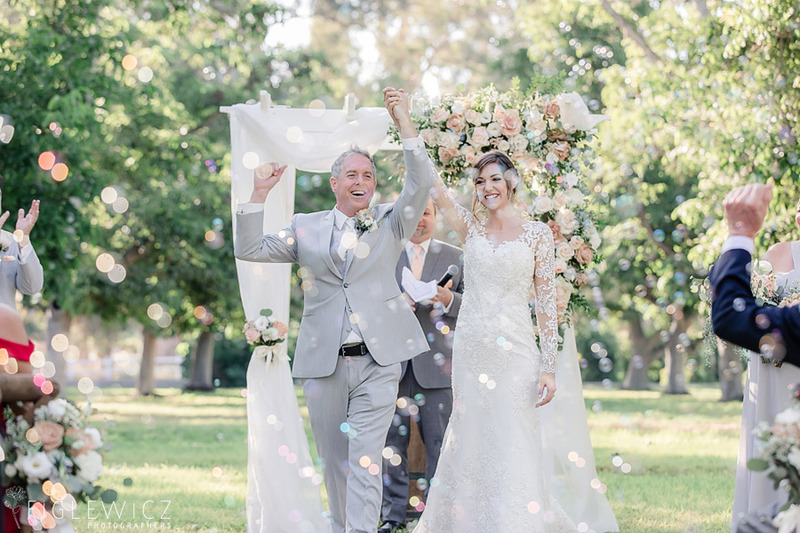 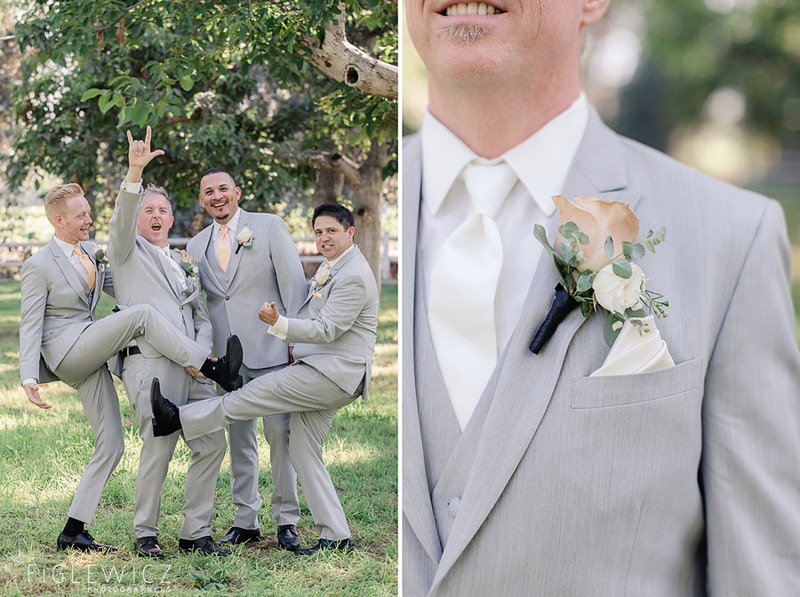 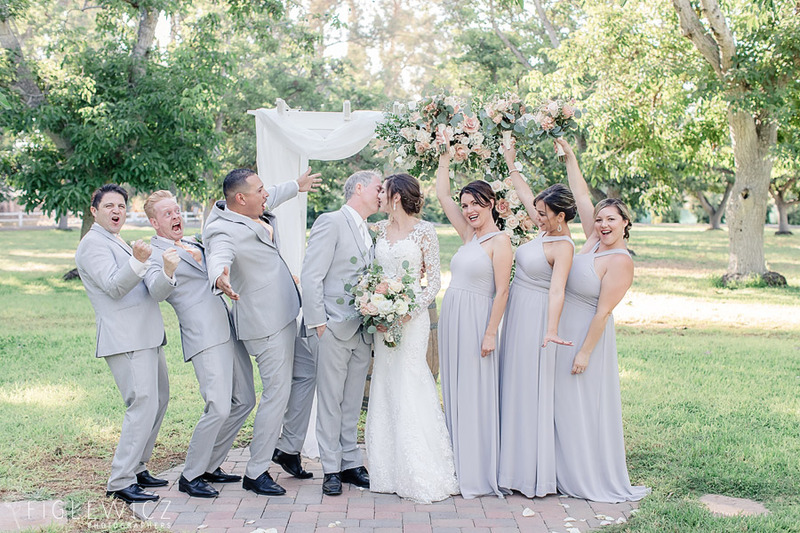 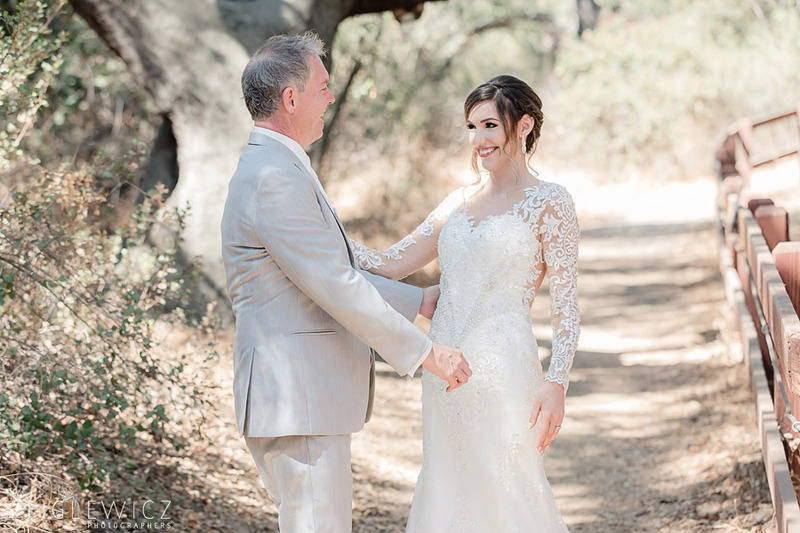 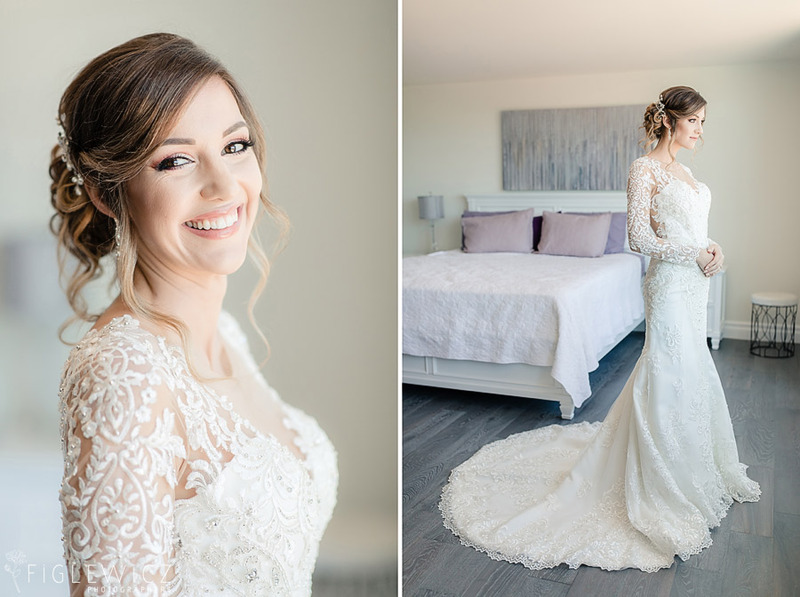 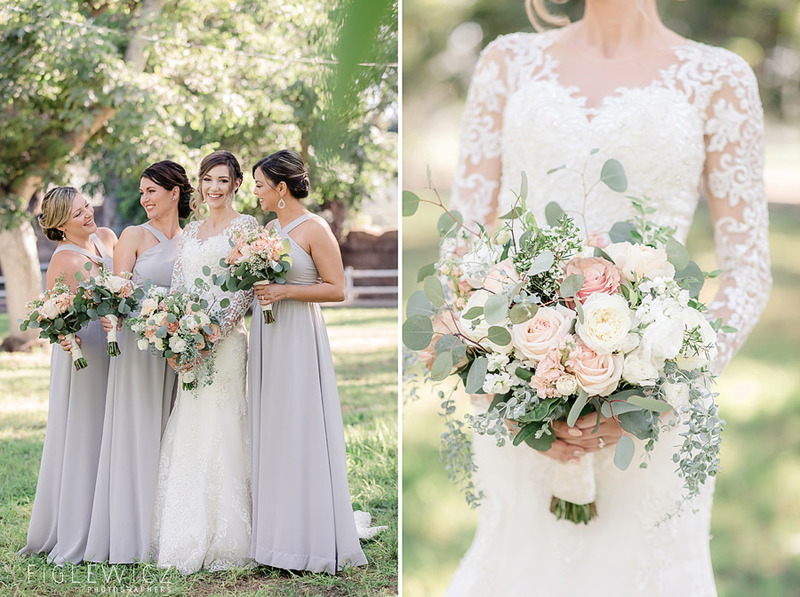 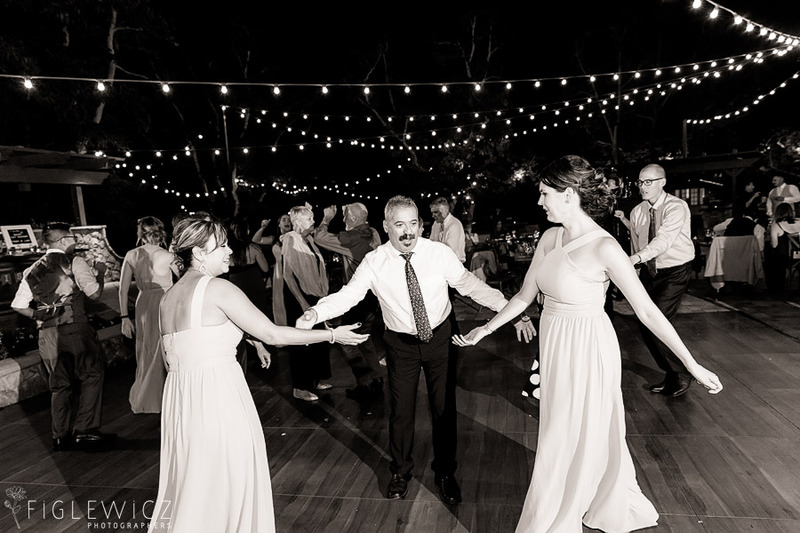 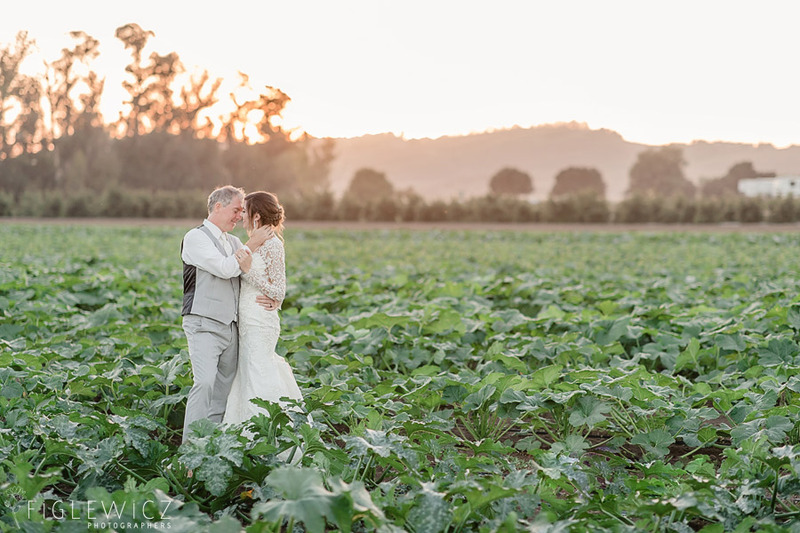 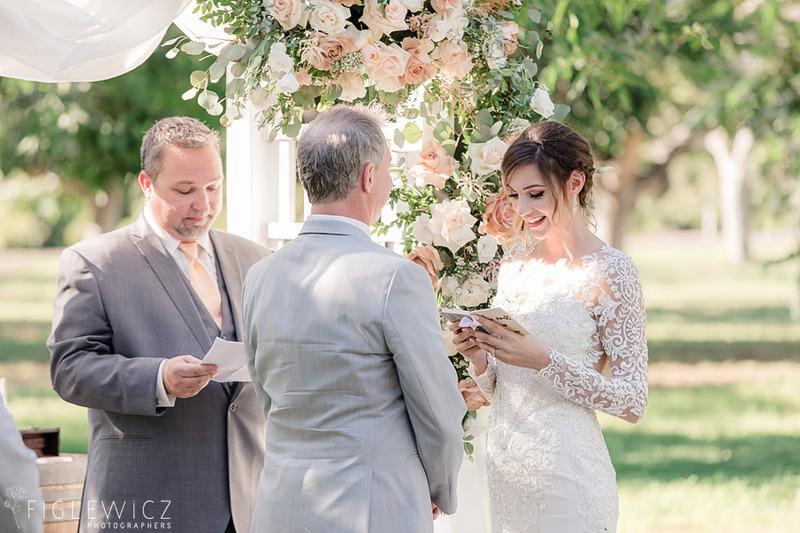 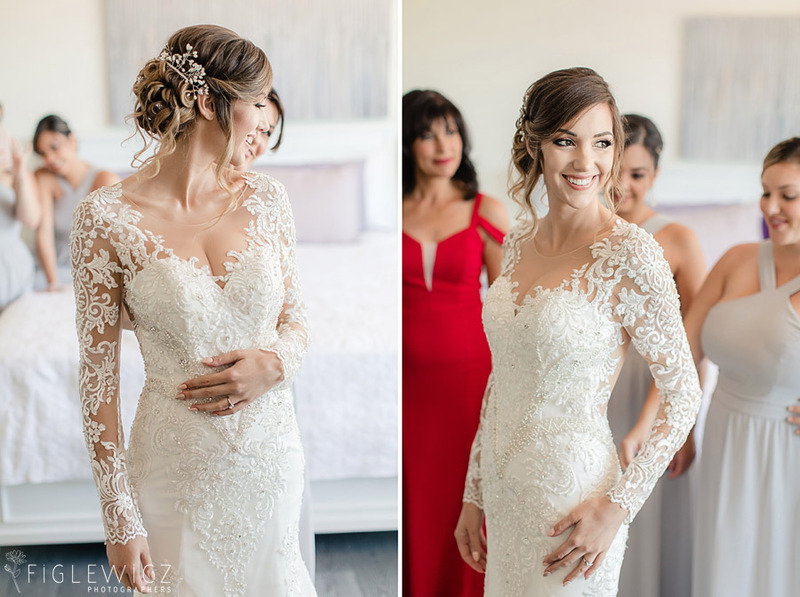 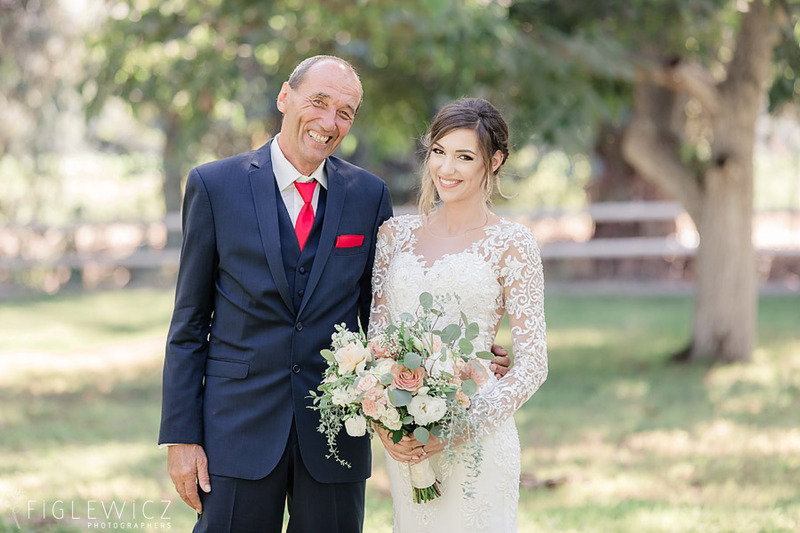 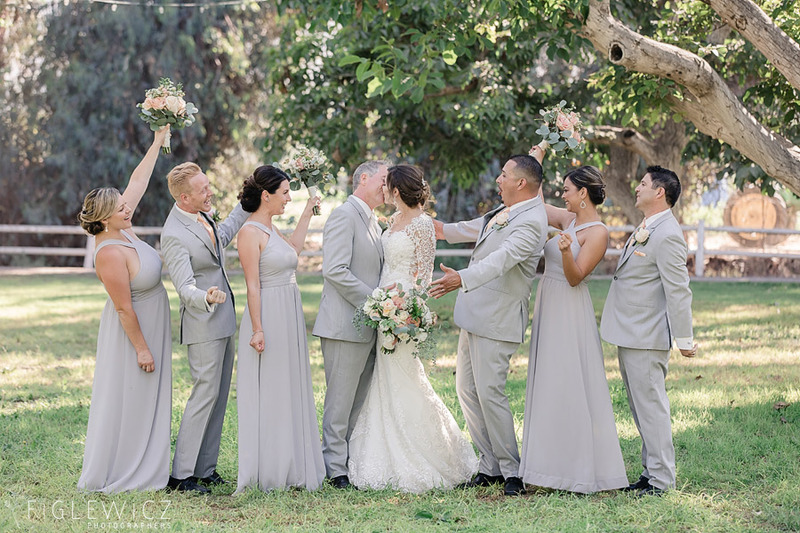 Casey and Sarah loved capturing every moment of this event and we hope you enjoy scrolling through Scott and Steliyana’s dream Walnut Grove wedding day!